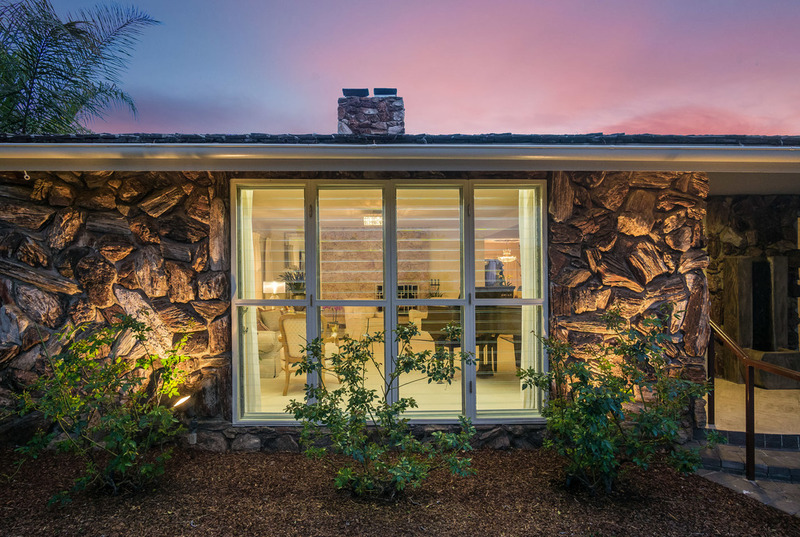 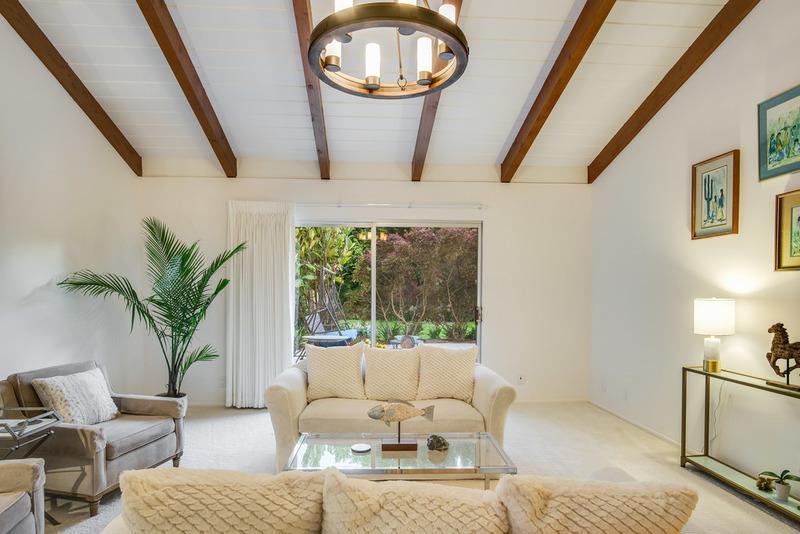 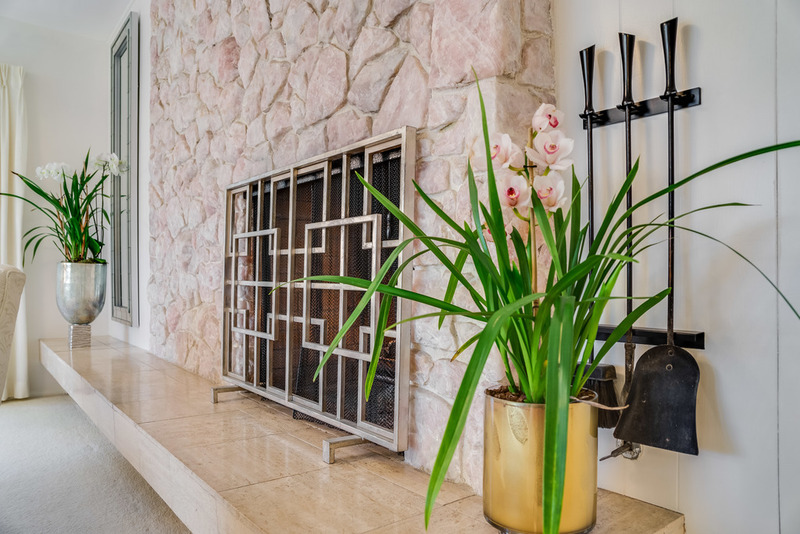 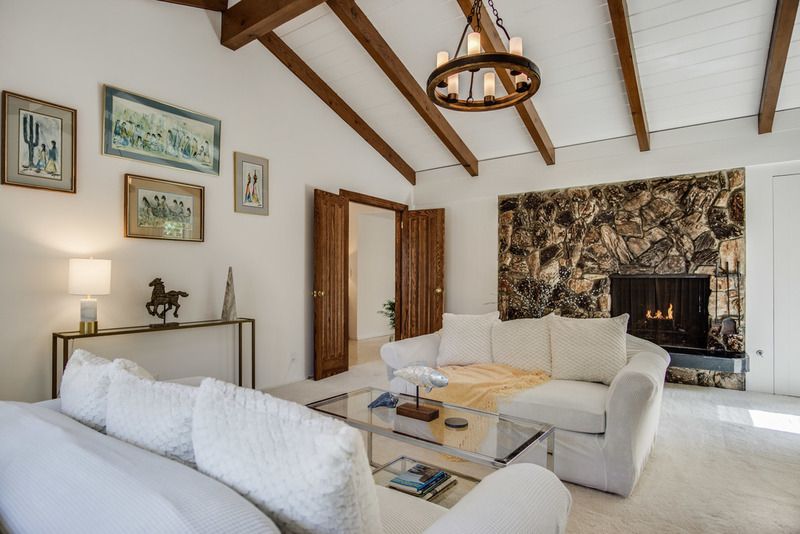 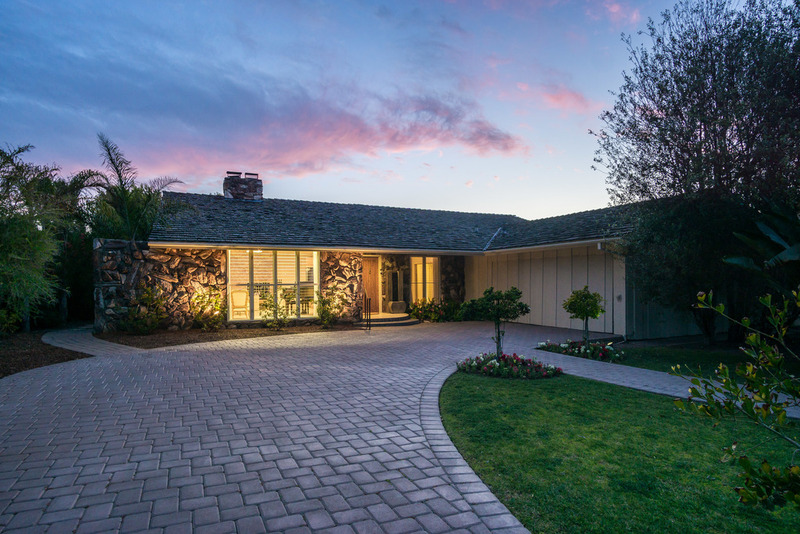 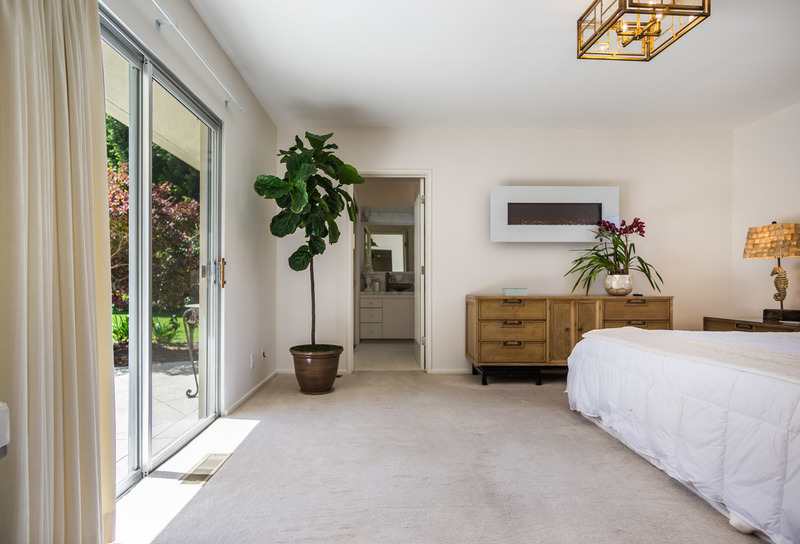 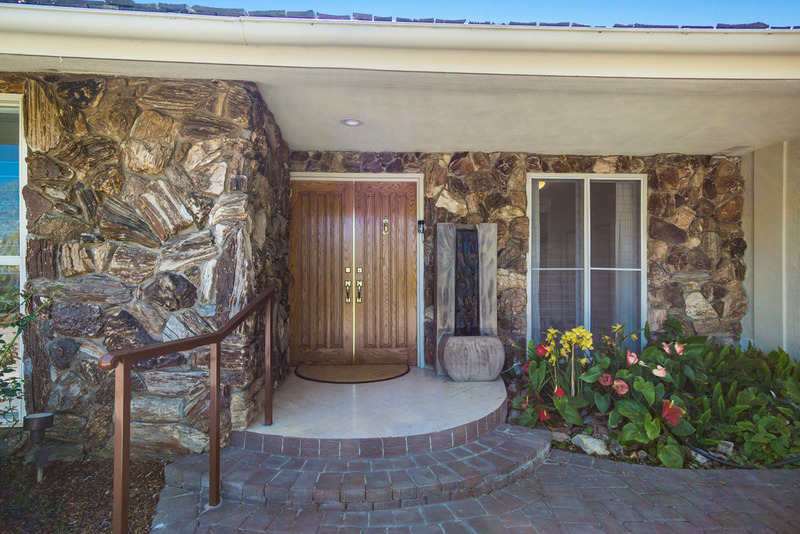 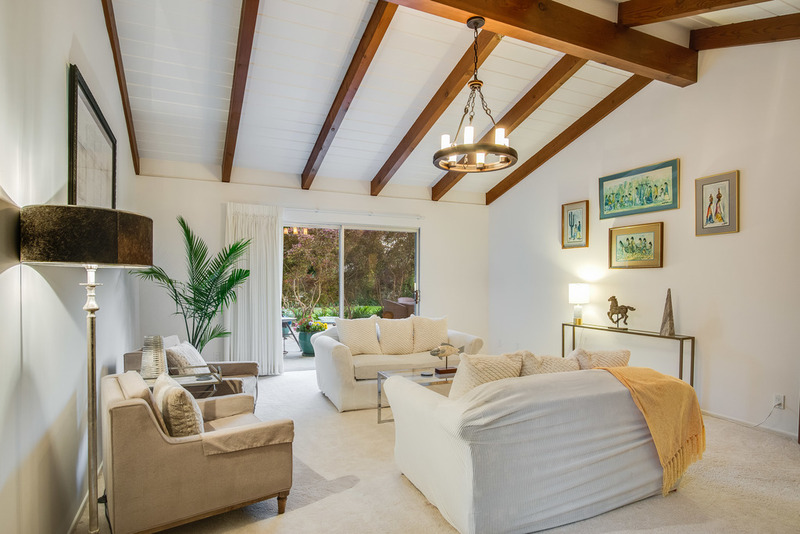 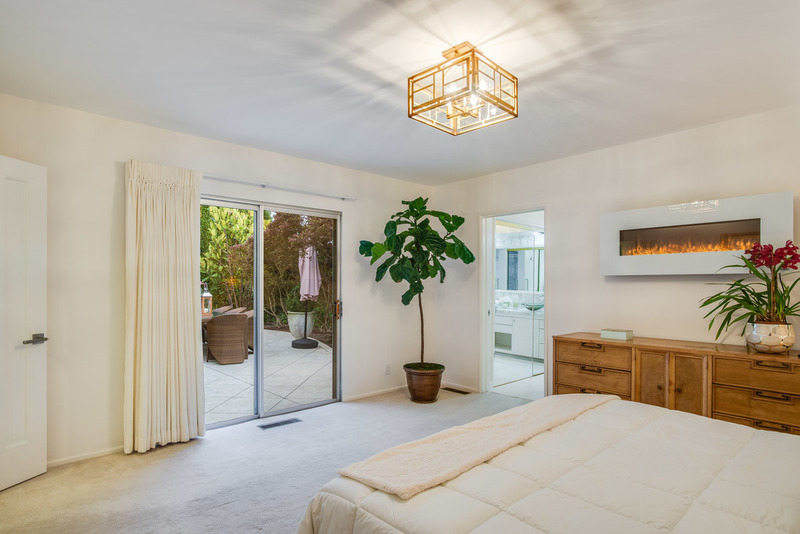 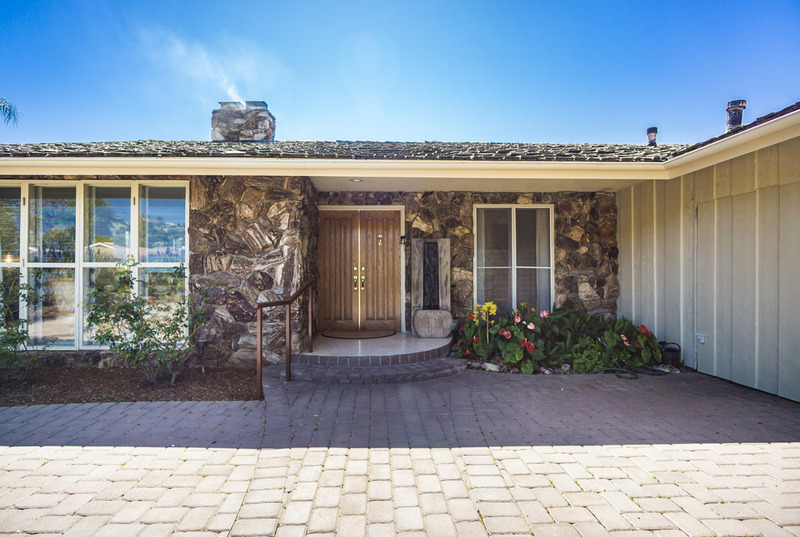 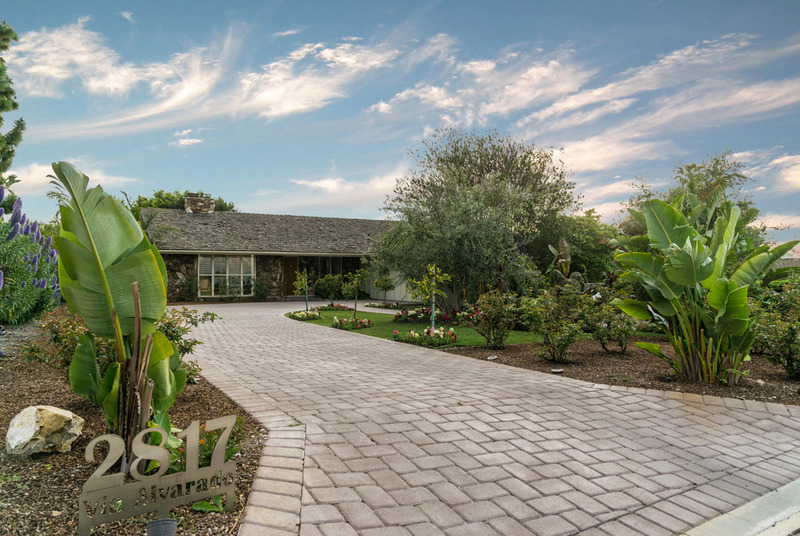 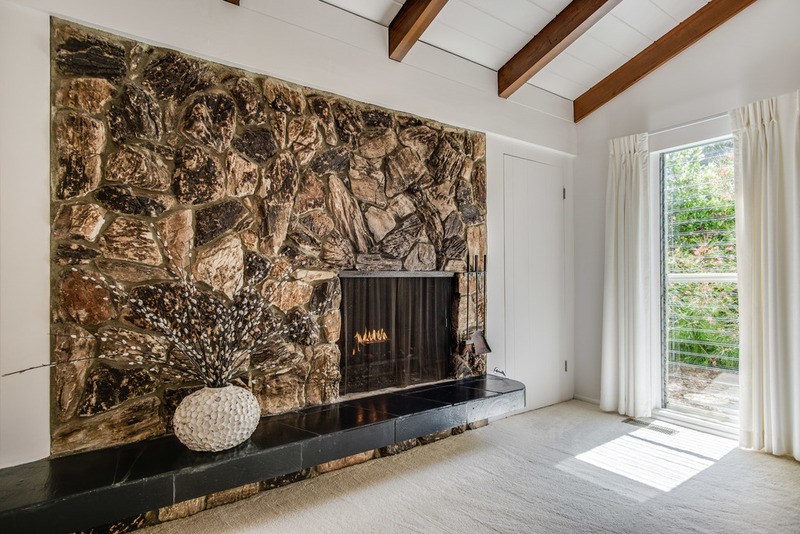 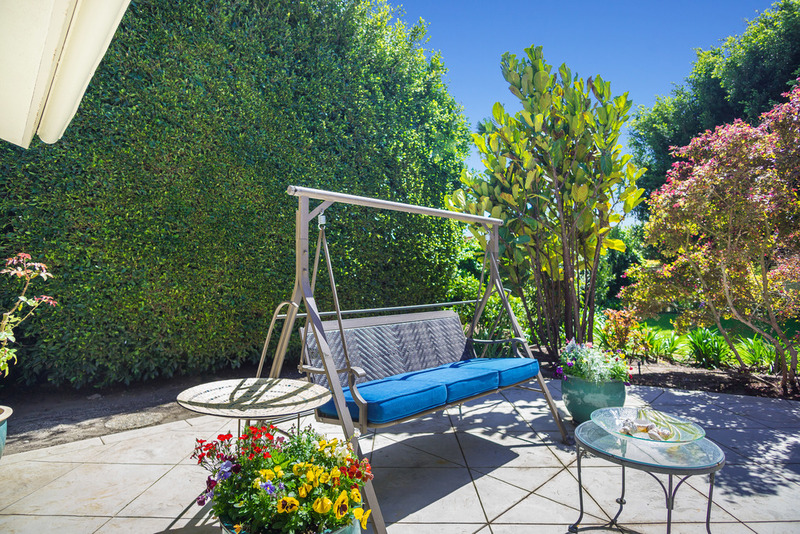 Mid Century Ranch in Lower Lunada Bay on ~13K sq ft of lush grounds. 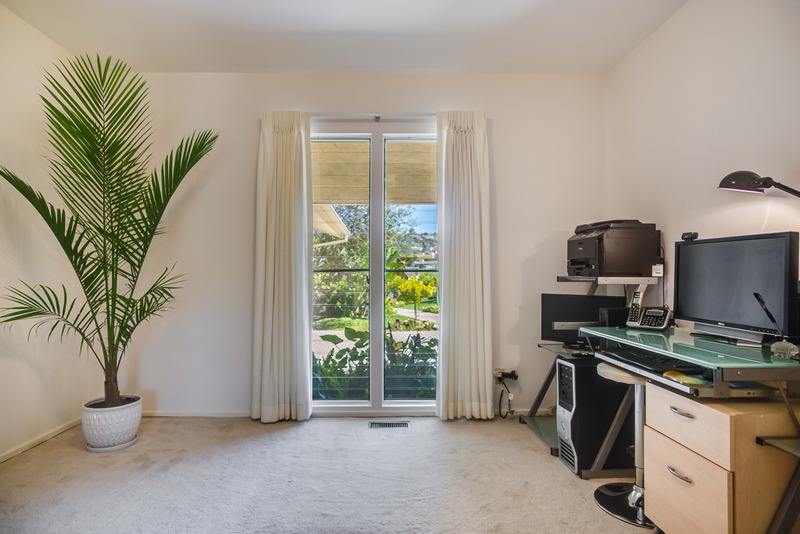 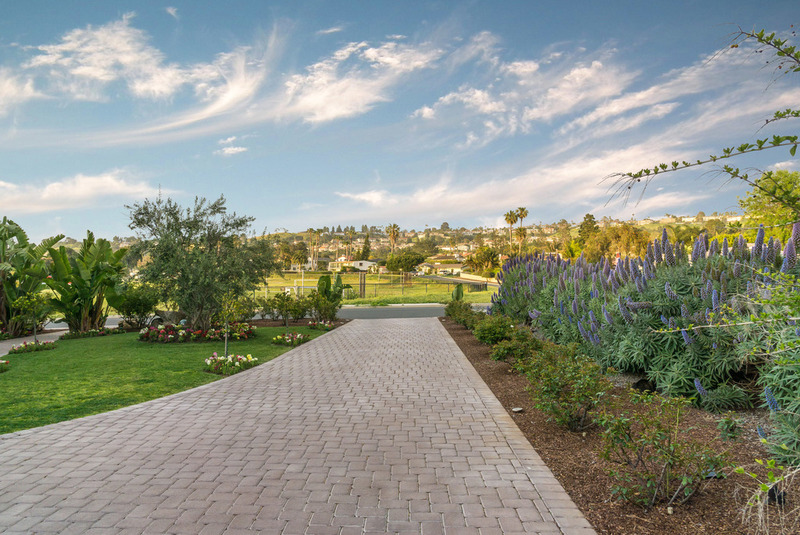 1.5 blocks to Paseo Del Mar, natural bluffs and walking paths above Lunada Bay. 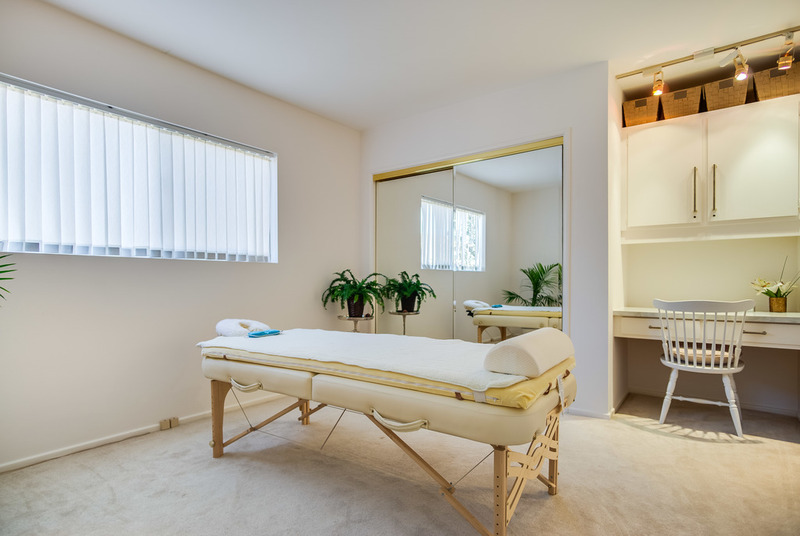 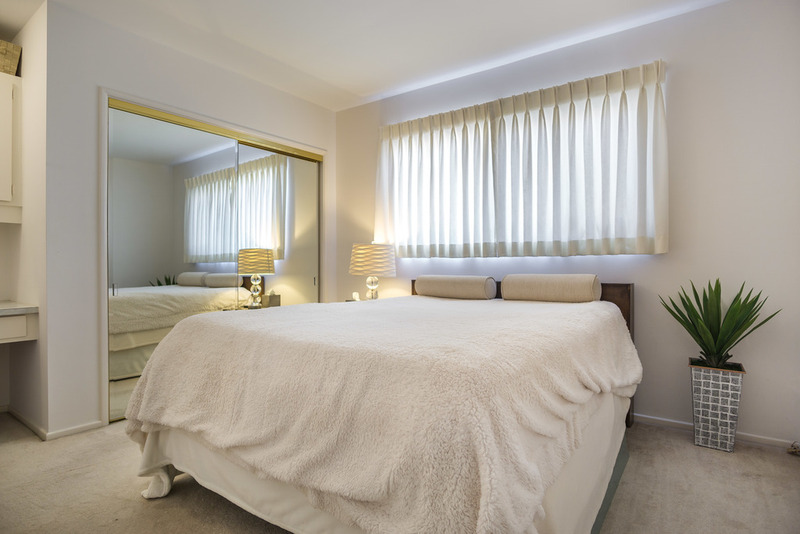 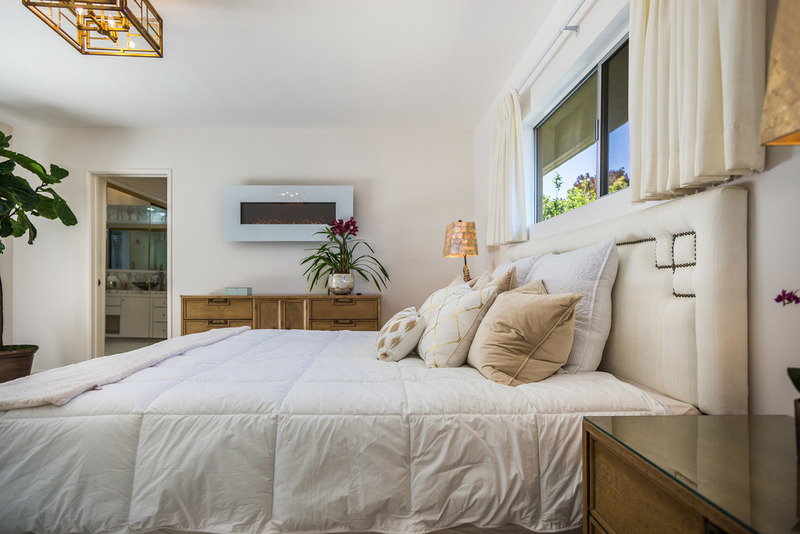 4 spacious bedrooms and 3 bathrooms. 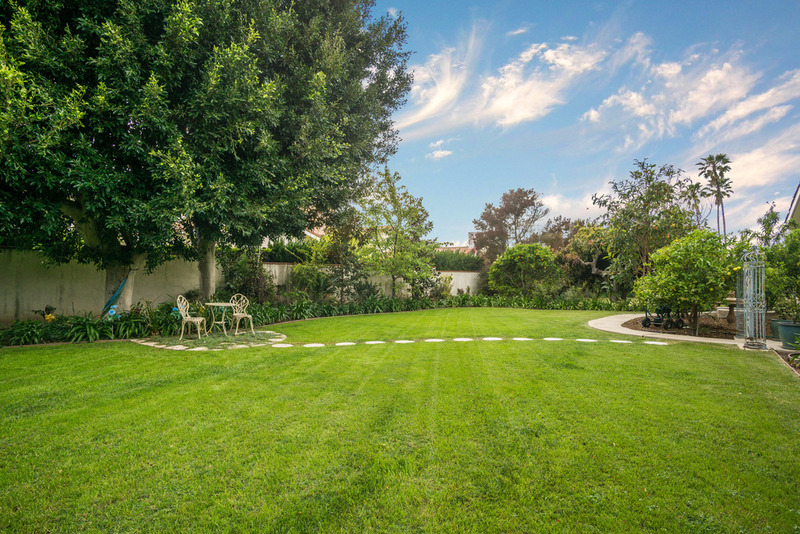 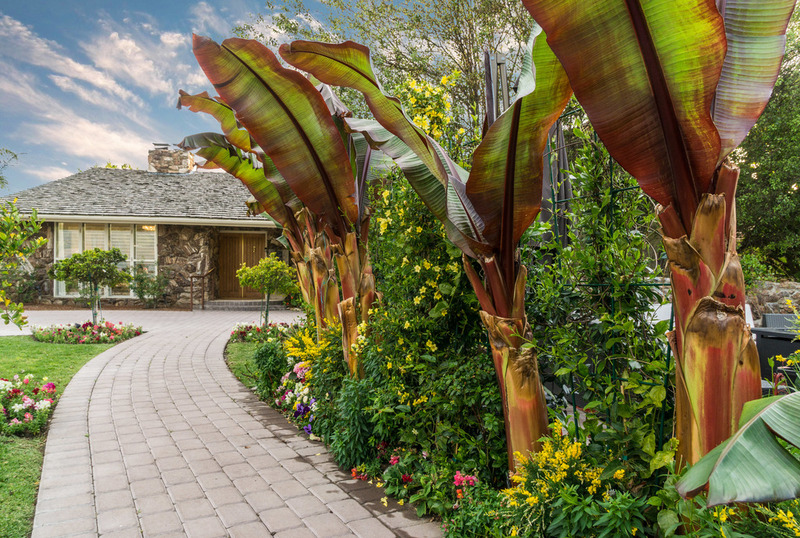 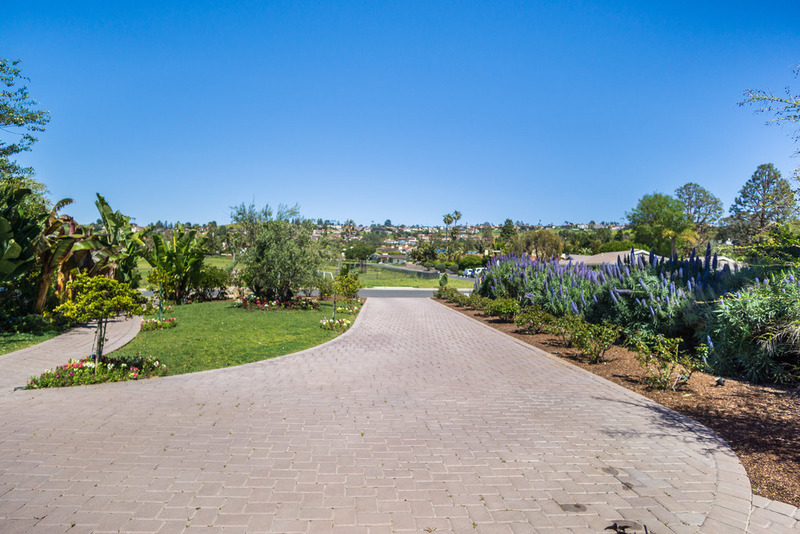 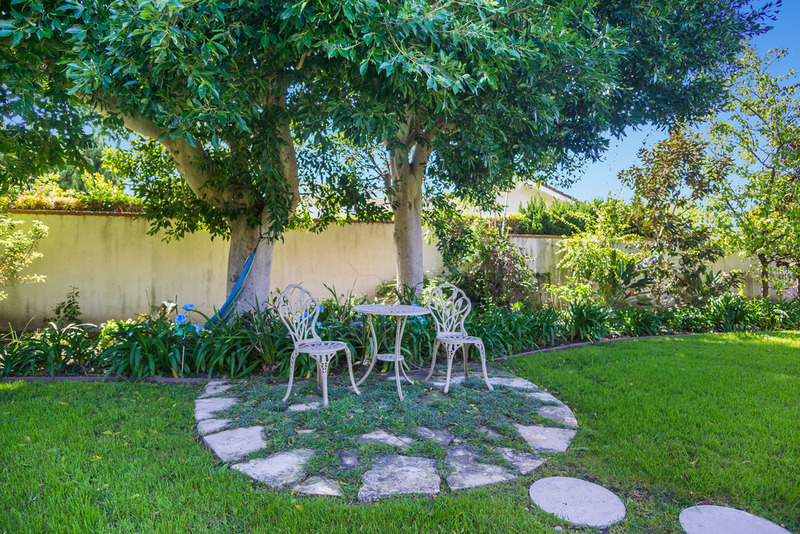 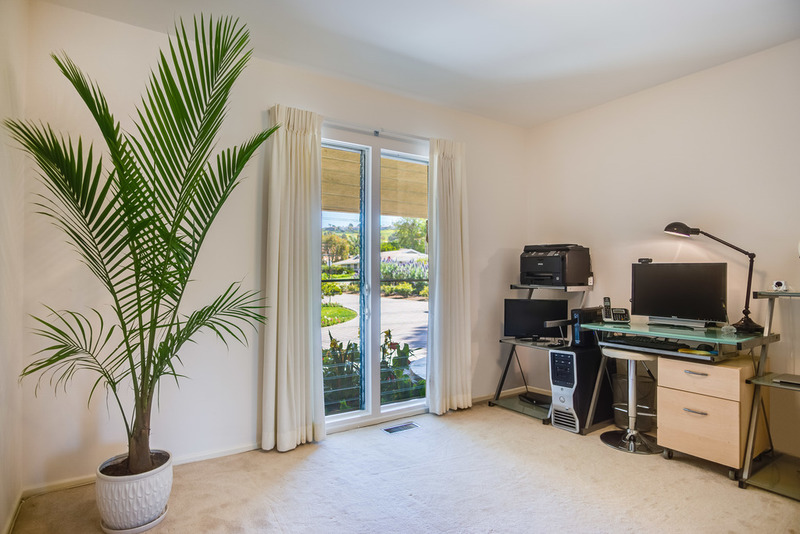 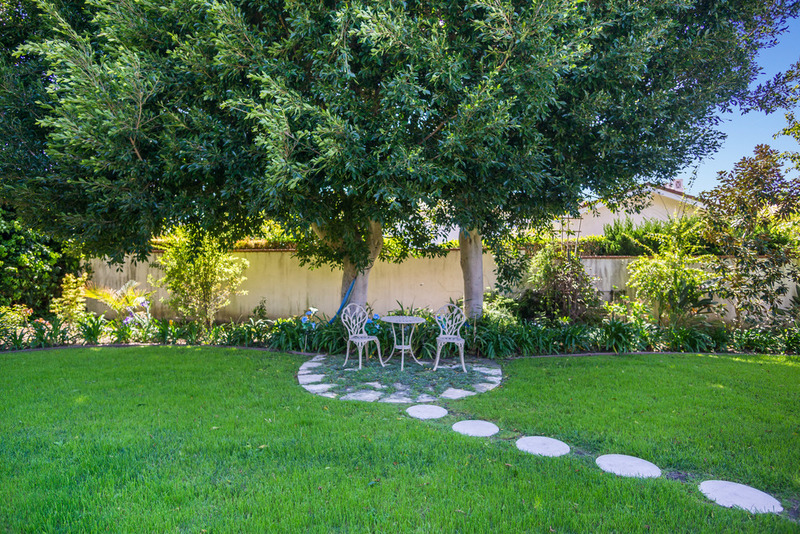 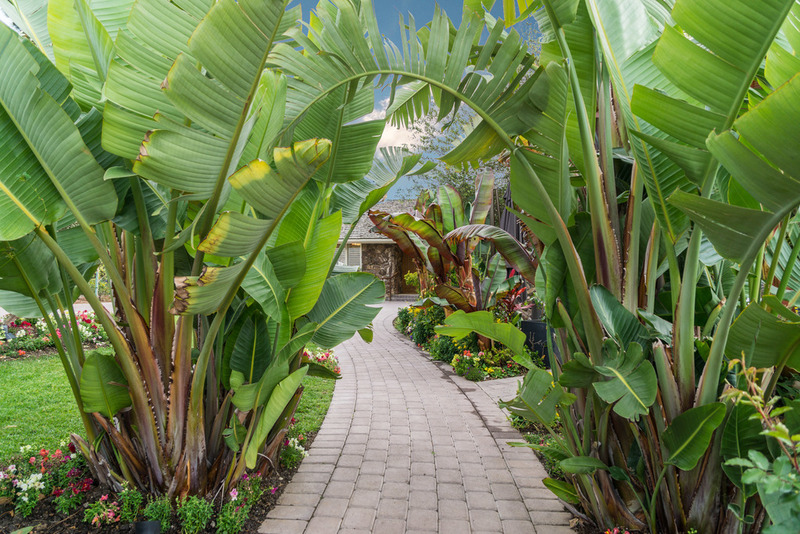 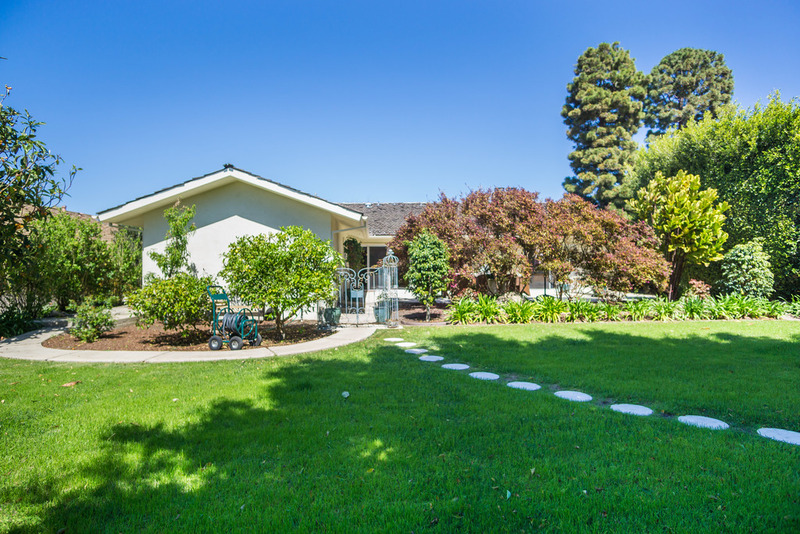 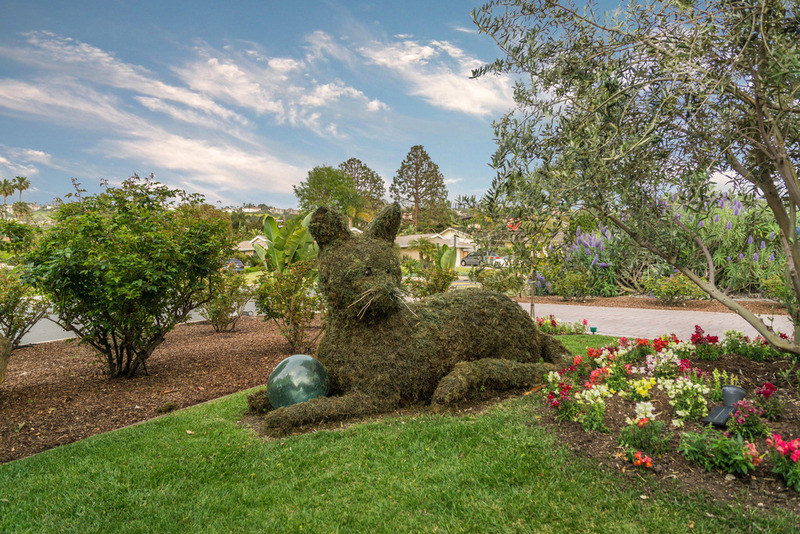 Professionally landscaped grounds. 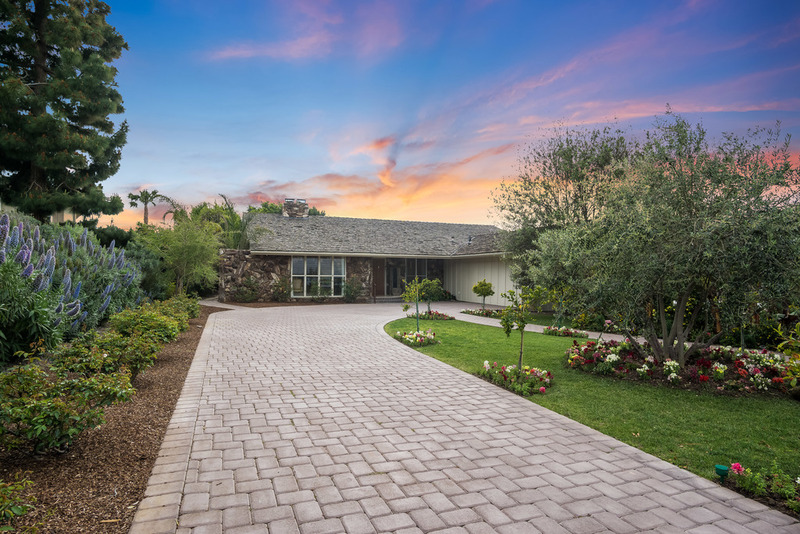 Cobblestone paver driveway and walkpath. 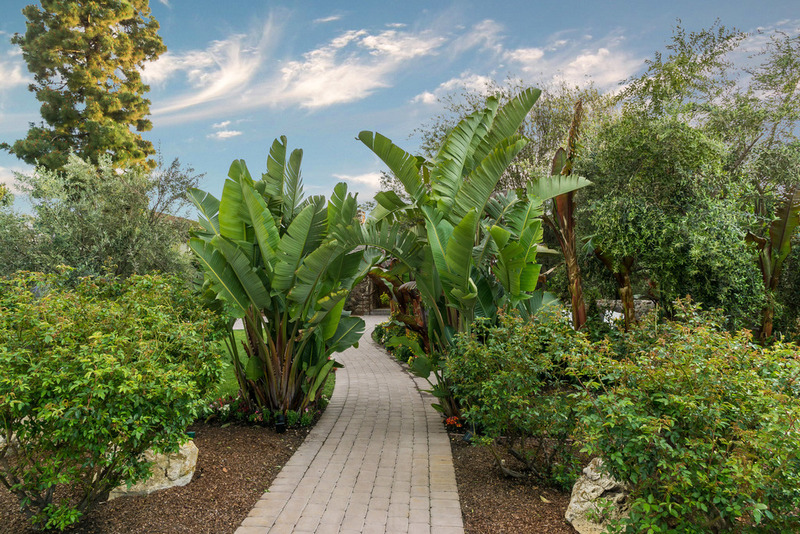 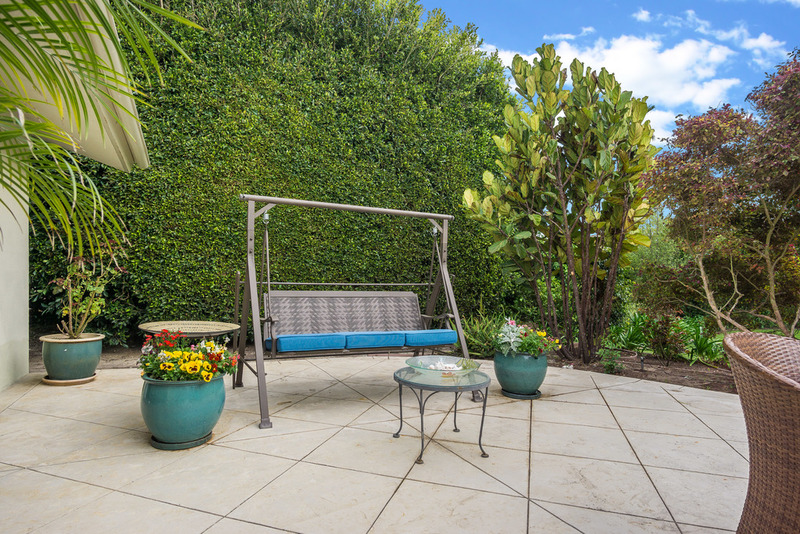 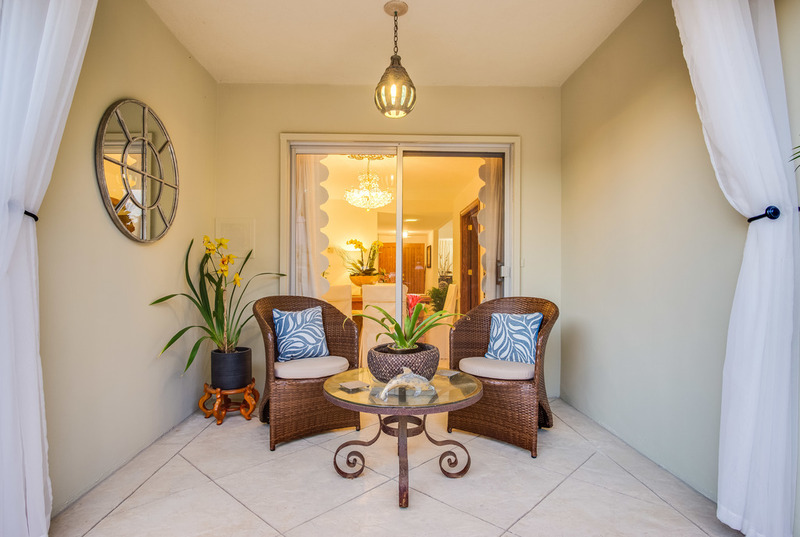 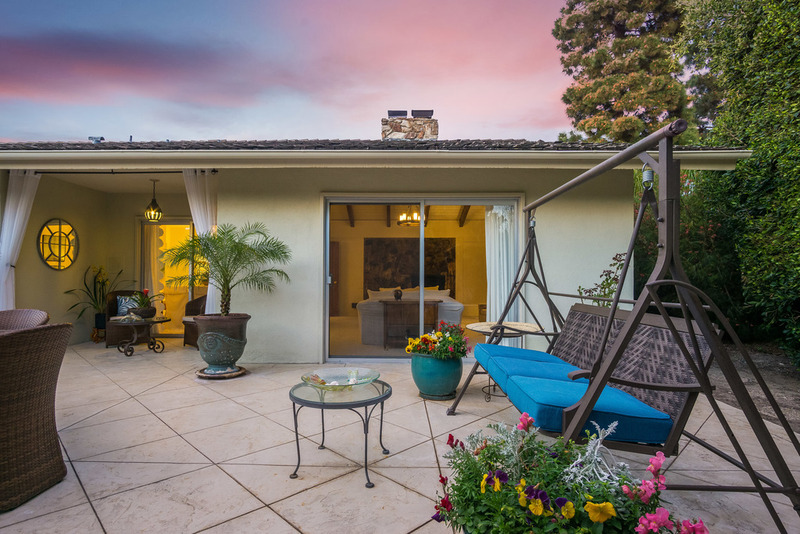 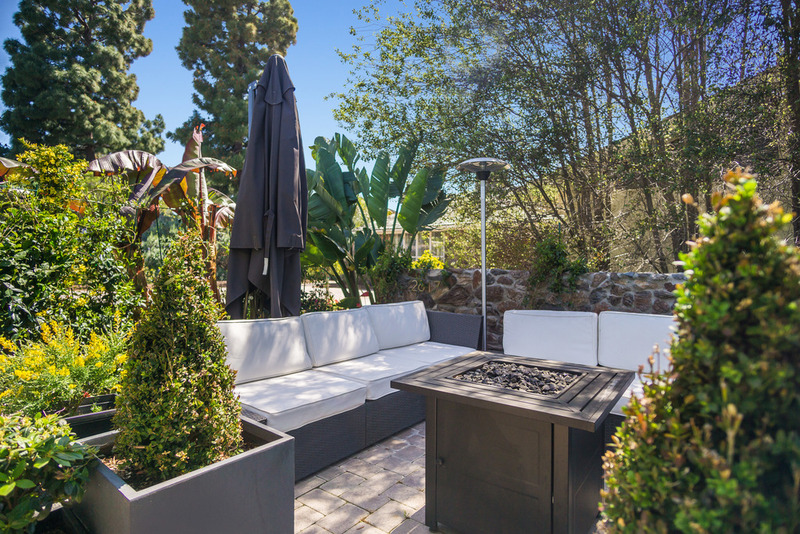 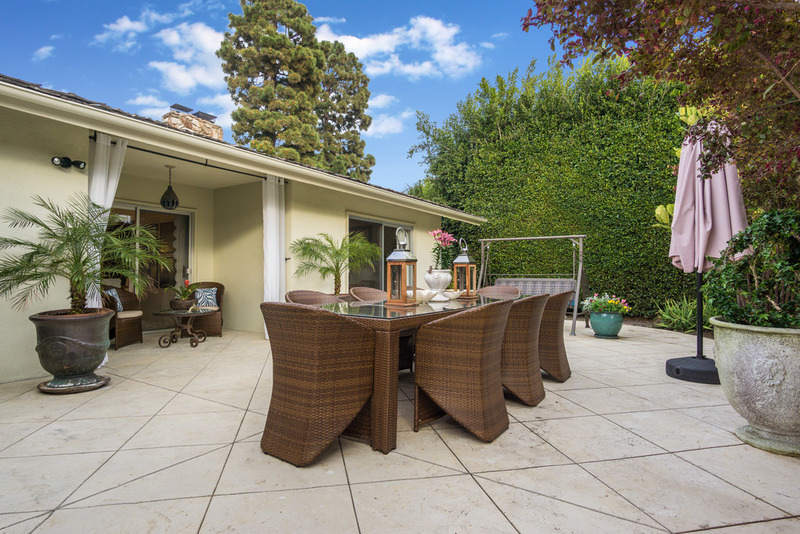 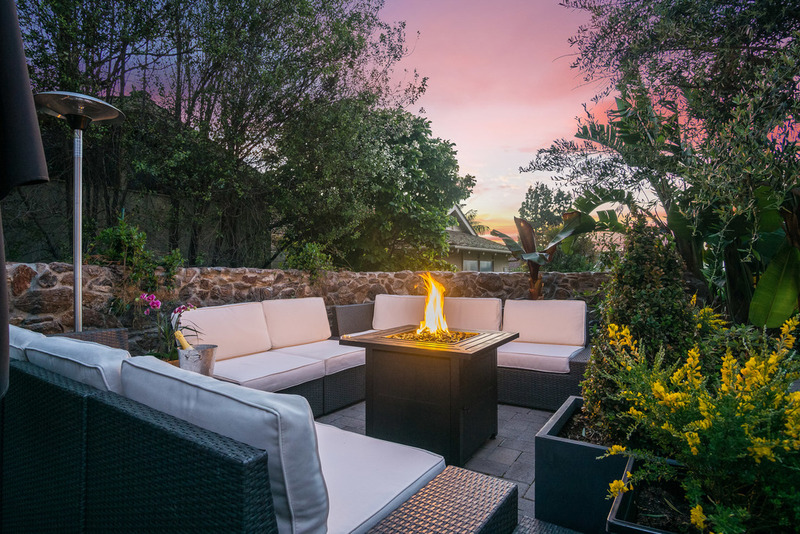 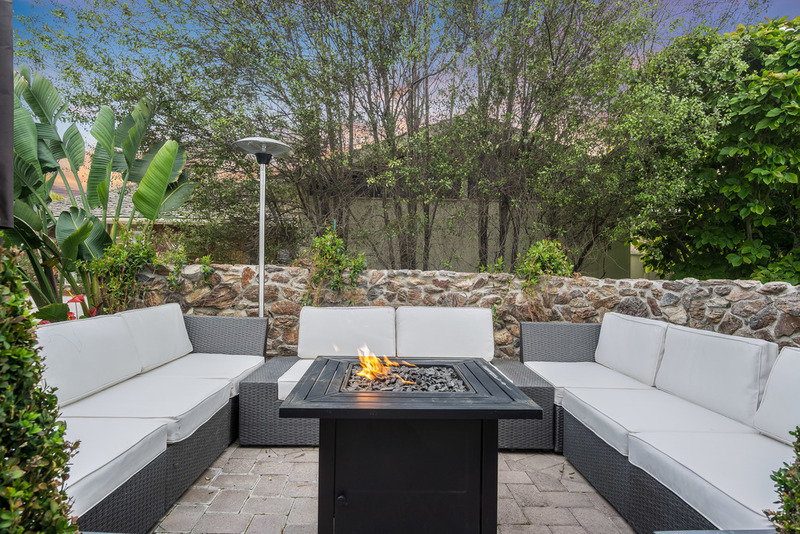 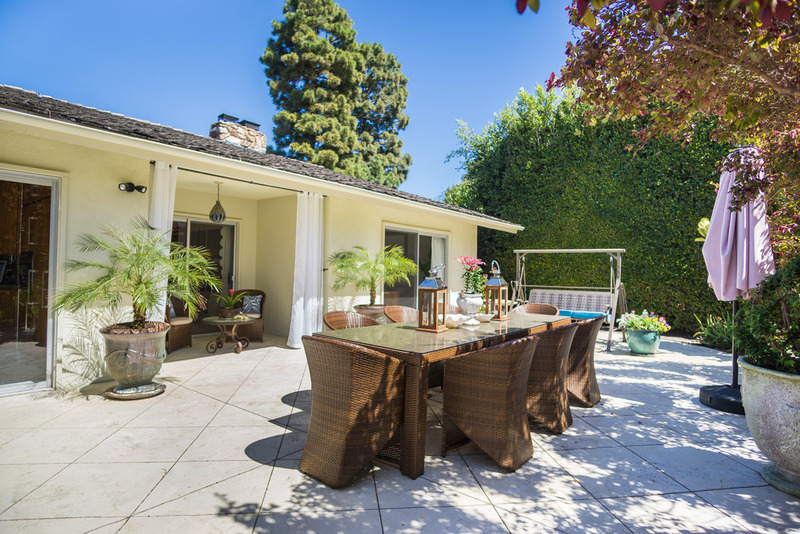 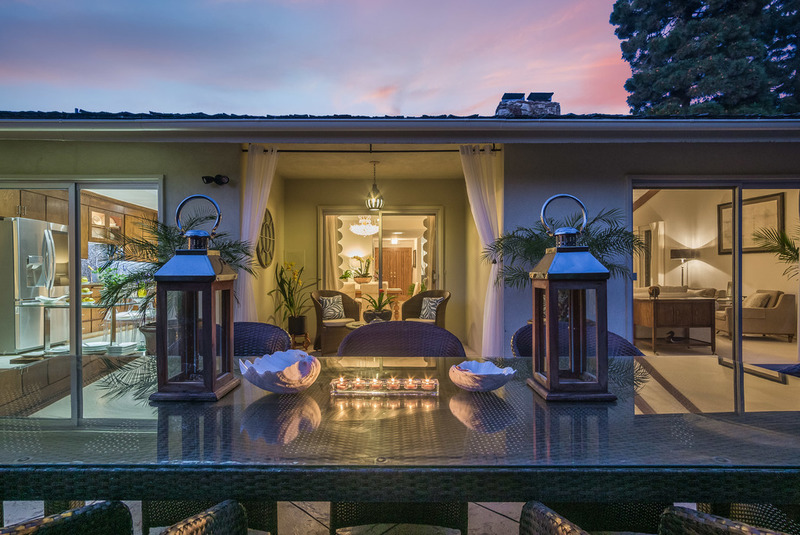 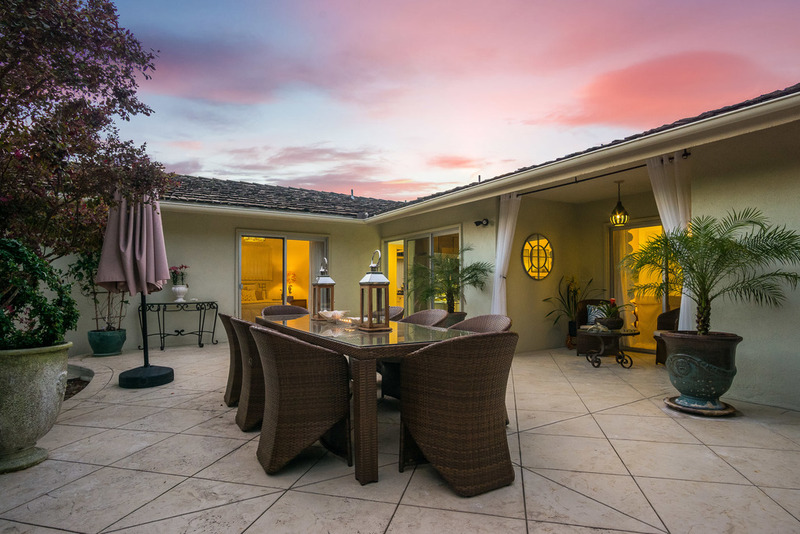 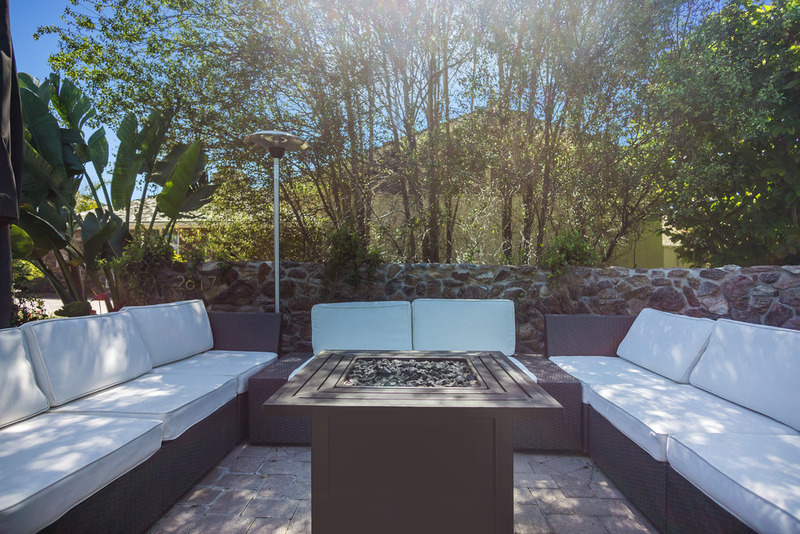 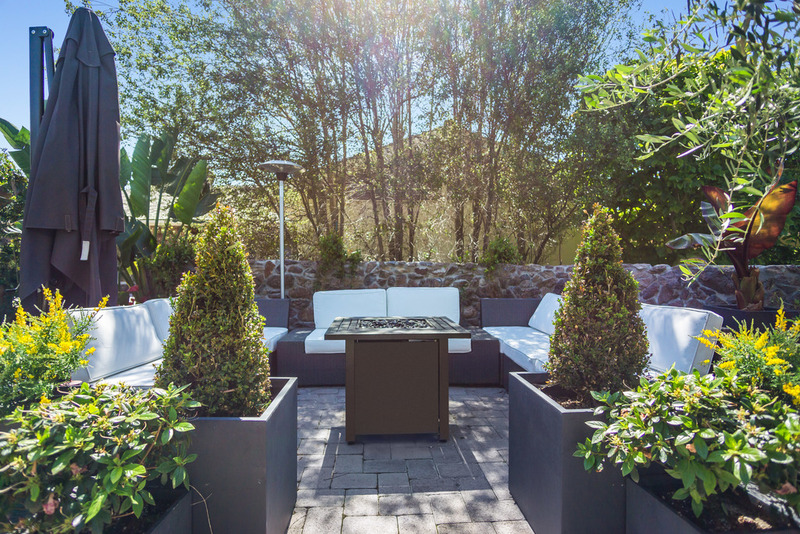 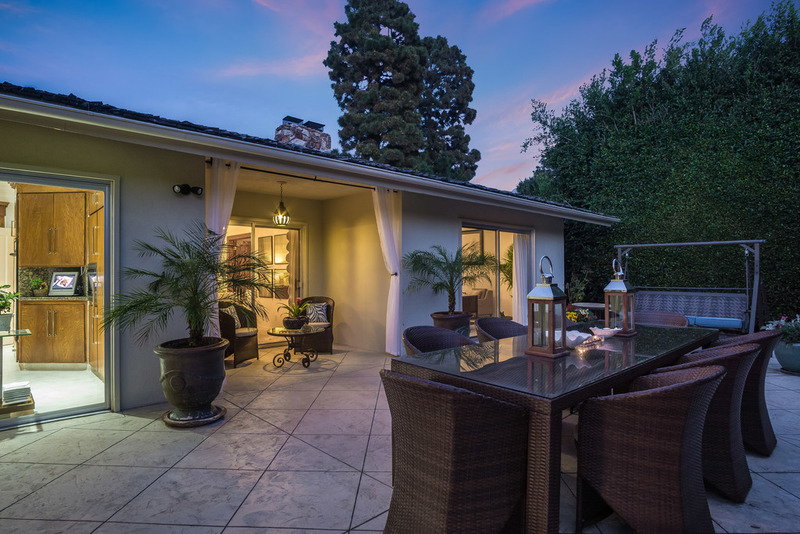 A large, private courtyard with seating and fire pit is a beautiful setting to enjoy the dramatic views of Lunada Bay. 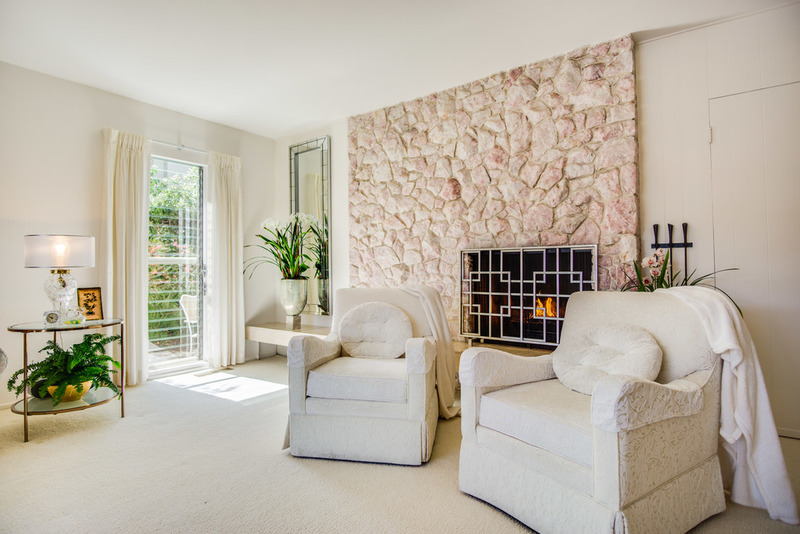 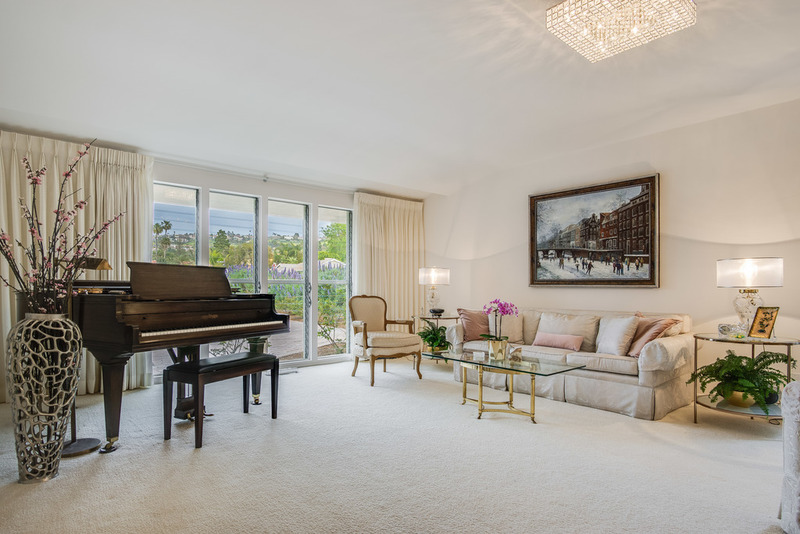 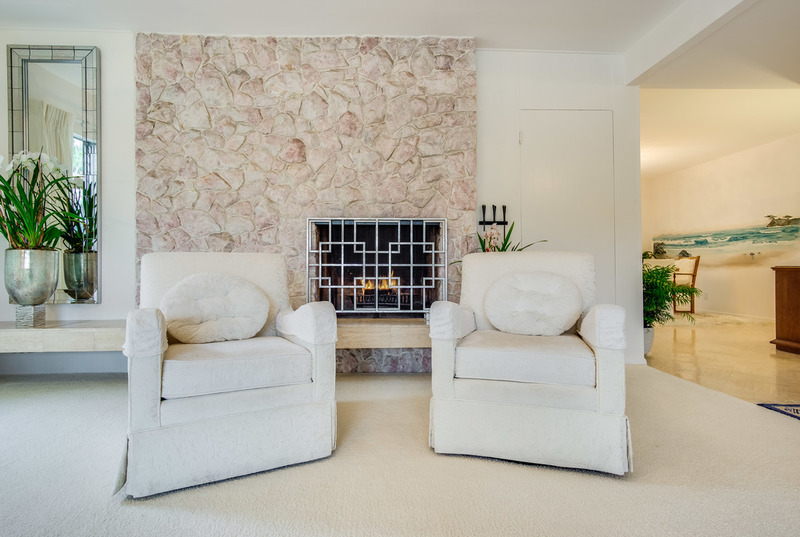 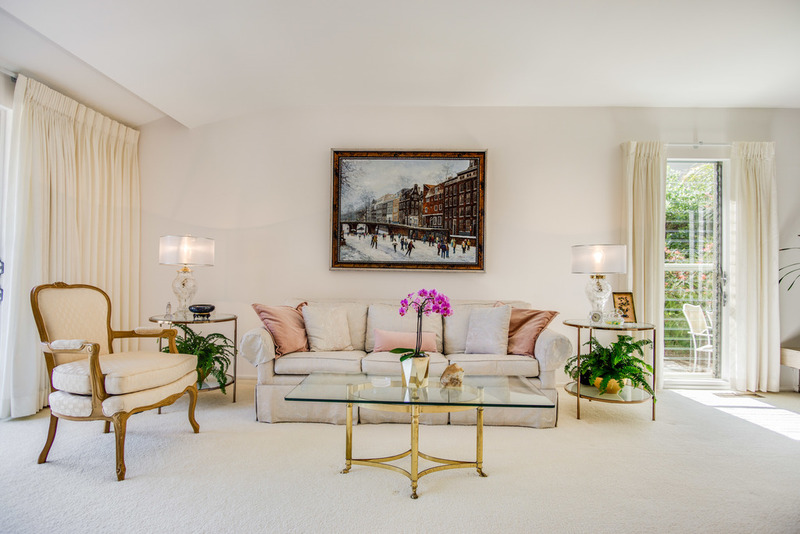 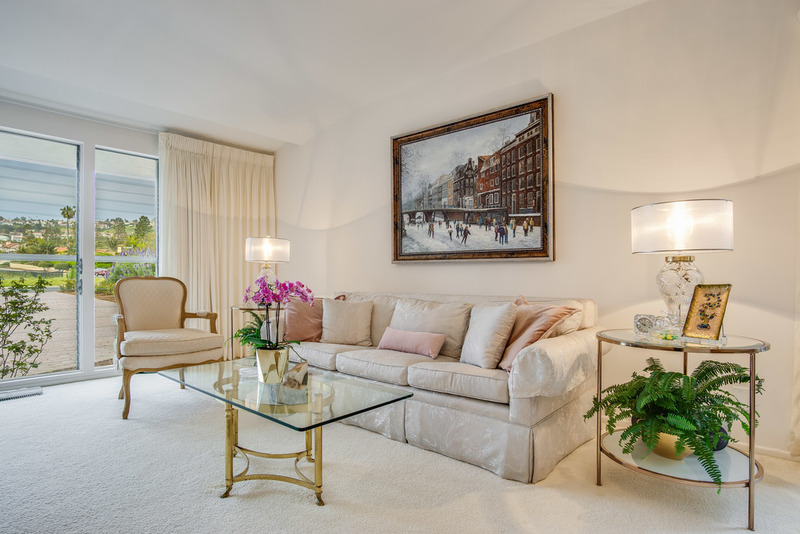 Formal living room drenched in natural light with a rose quartz fireplace. 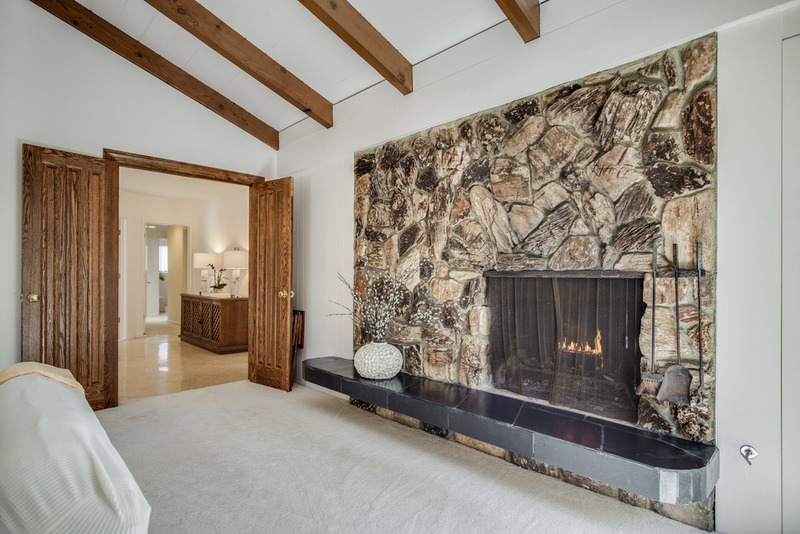 Den has vaulted ceilings, wood beams and a driftwood stone faced fireplace. 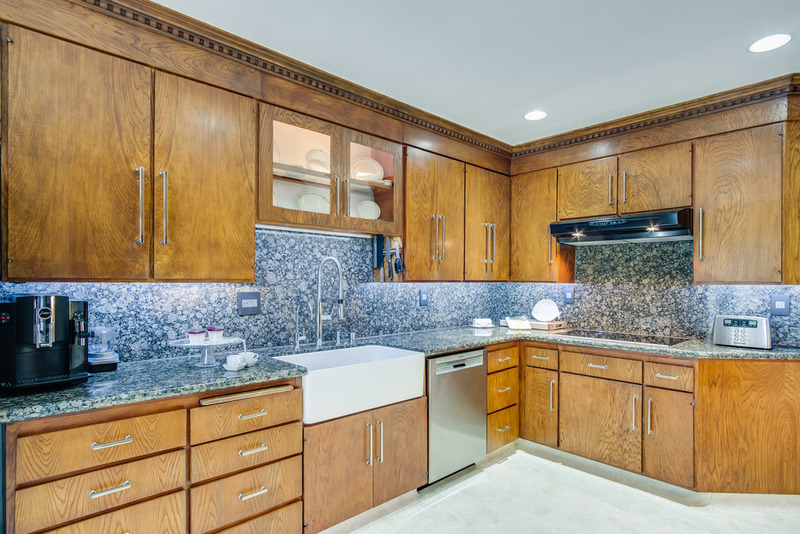 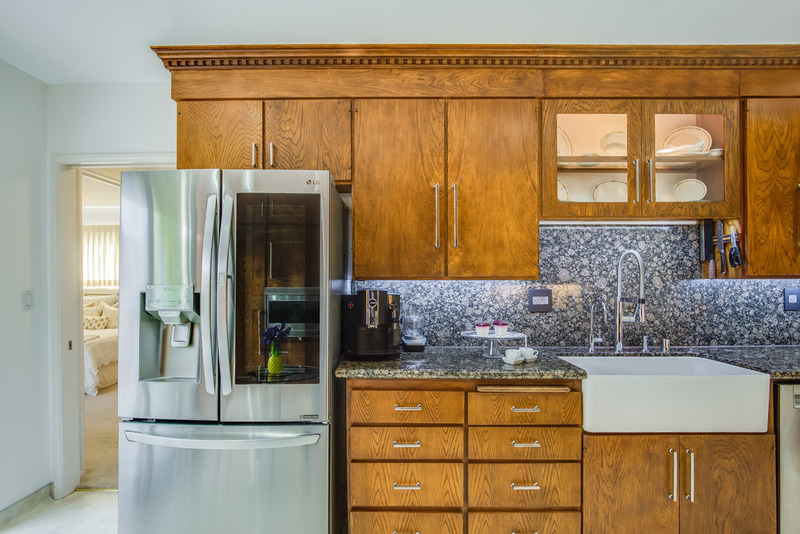 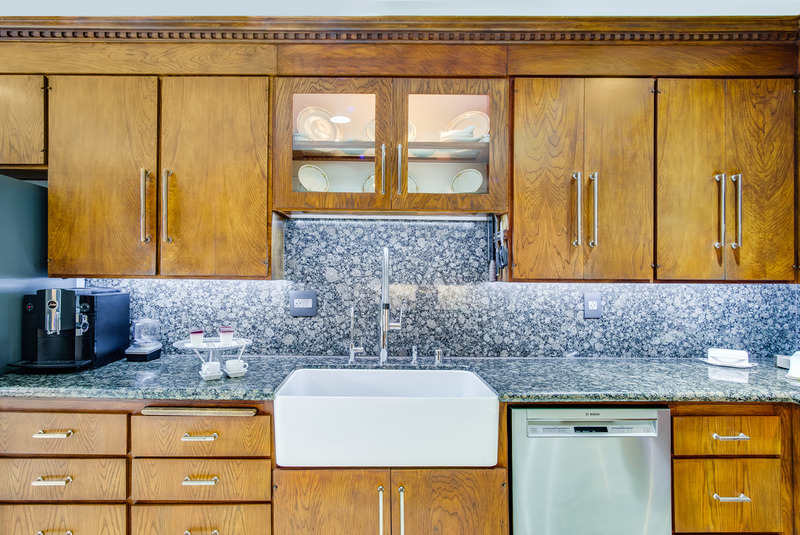 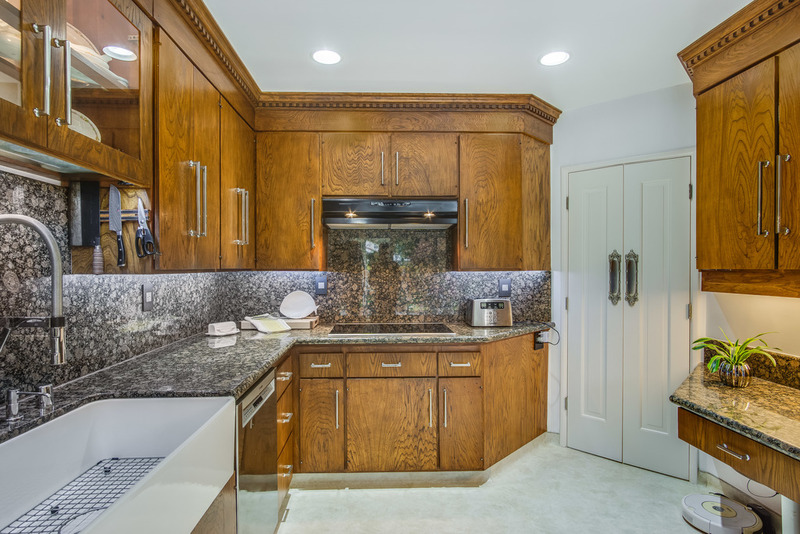 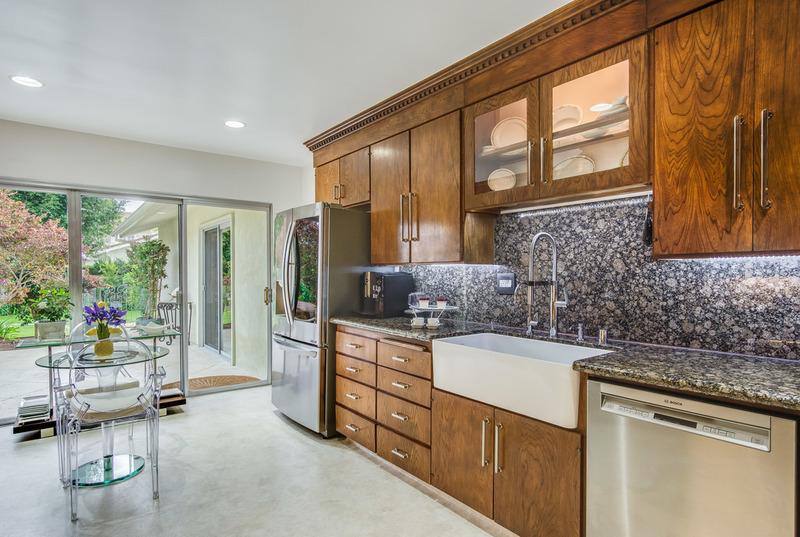 Chef’s kitchen has custom built cabinetry with sparkling Schaub pulls, Baltic stone counters, Blanco sink, Bosch cooktop, double oven, and Bosch dishwasher. 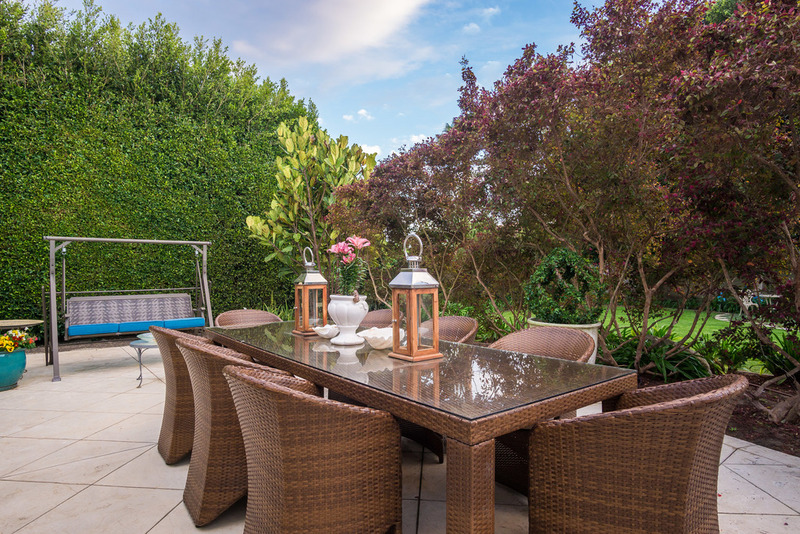 Inspiration for that perfect feast. 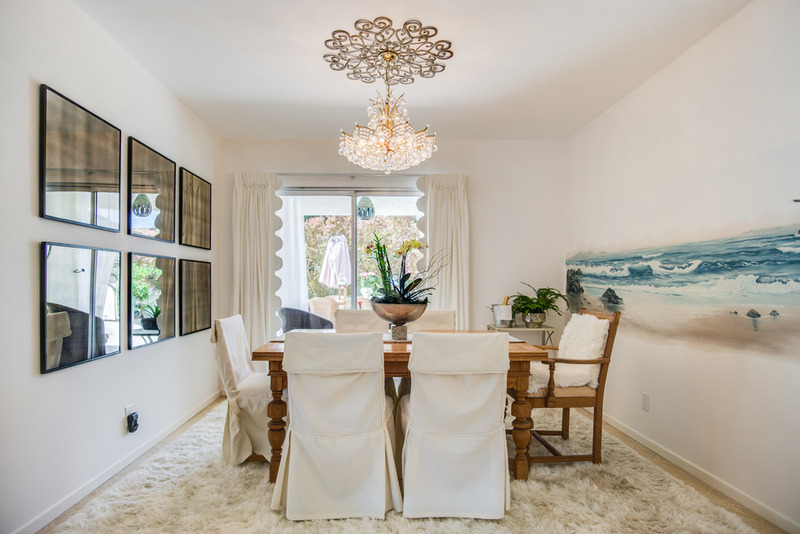 Dining room is centrally located between the kitchen and family room. 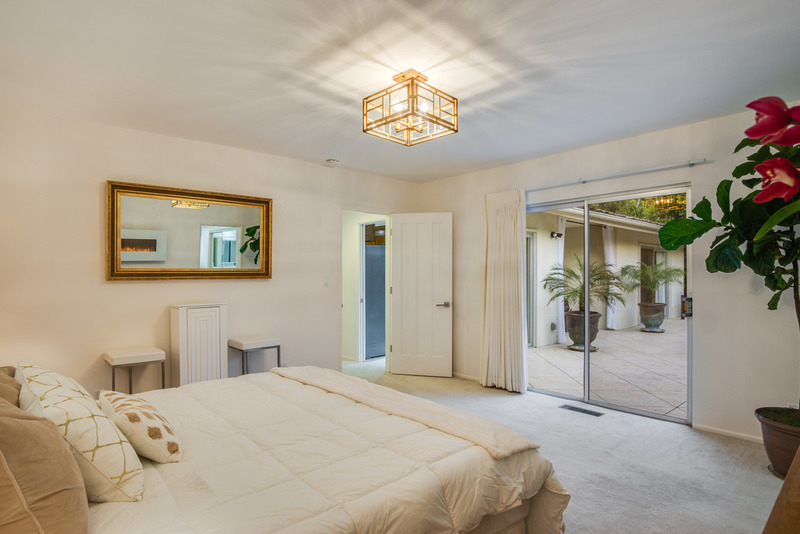 Master suite leads out to the rear grounds. 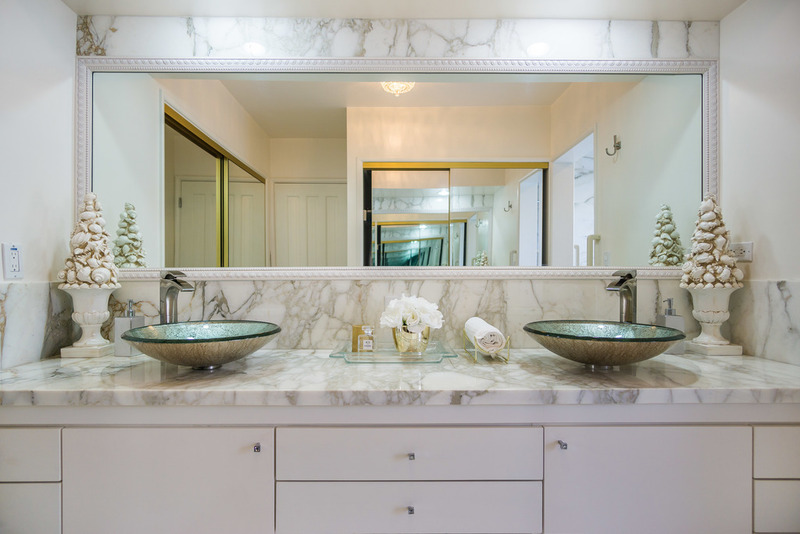 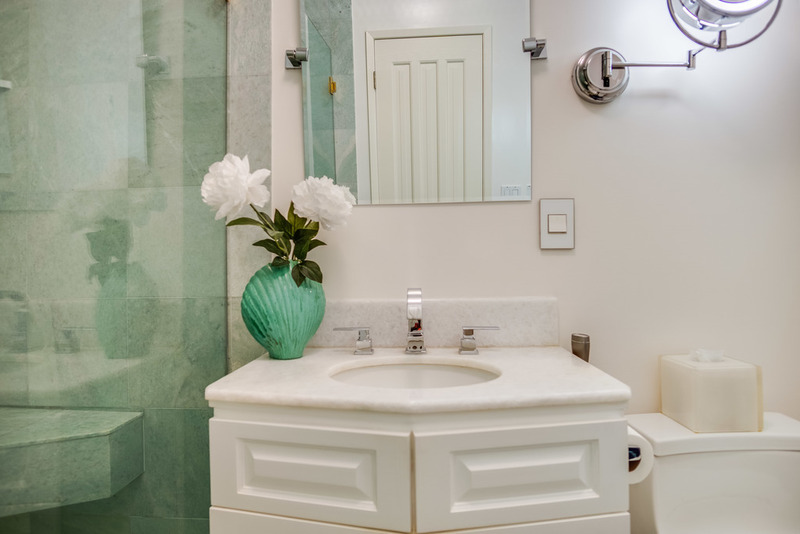 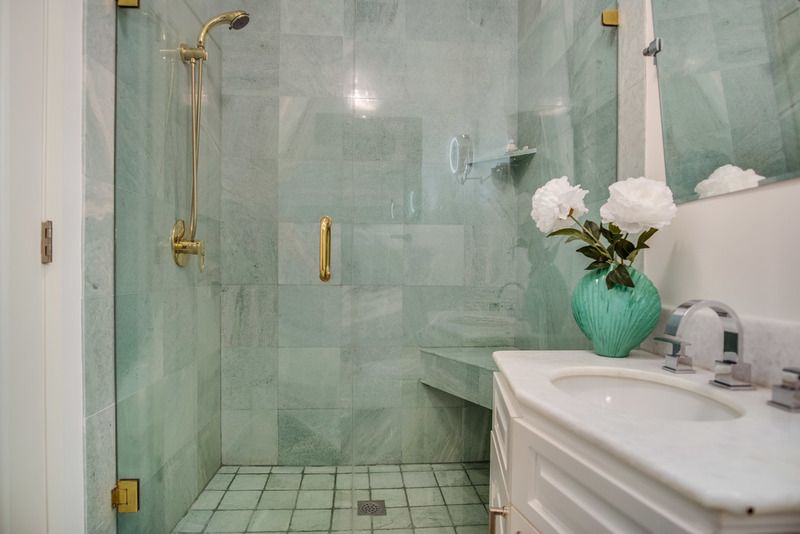 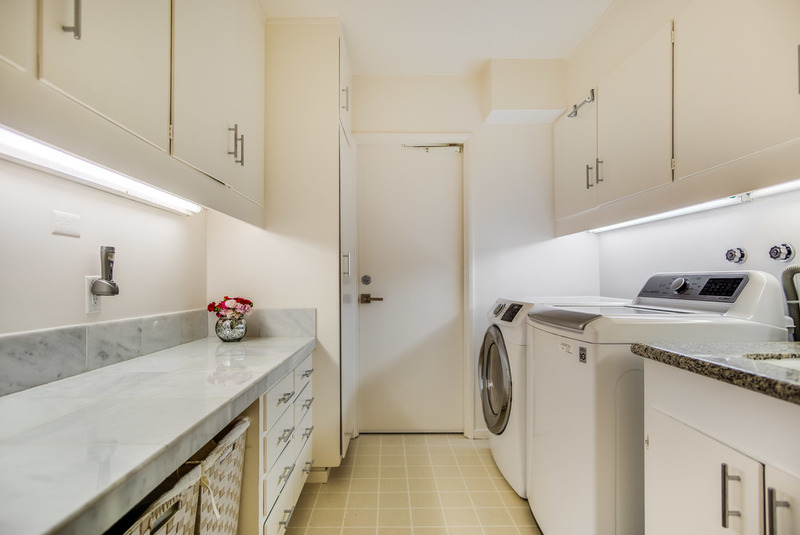 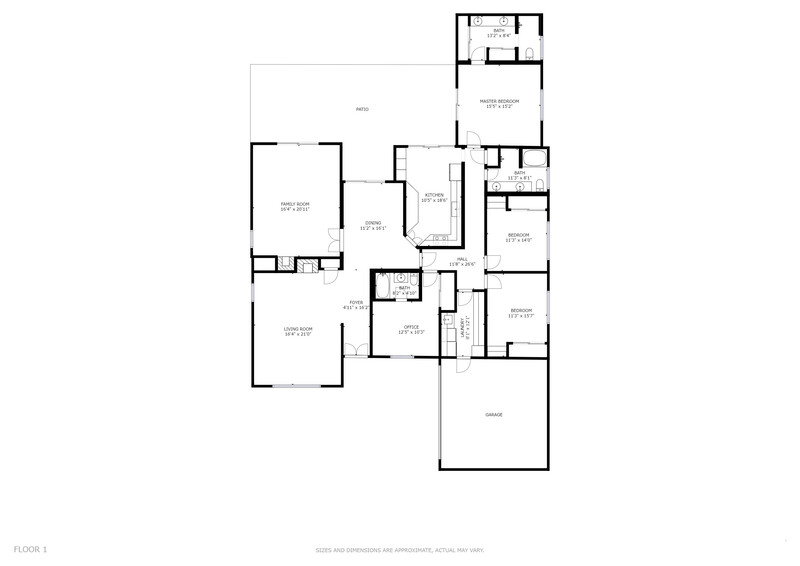 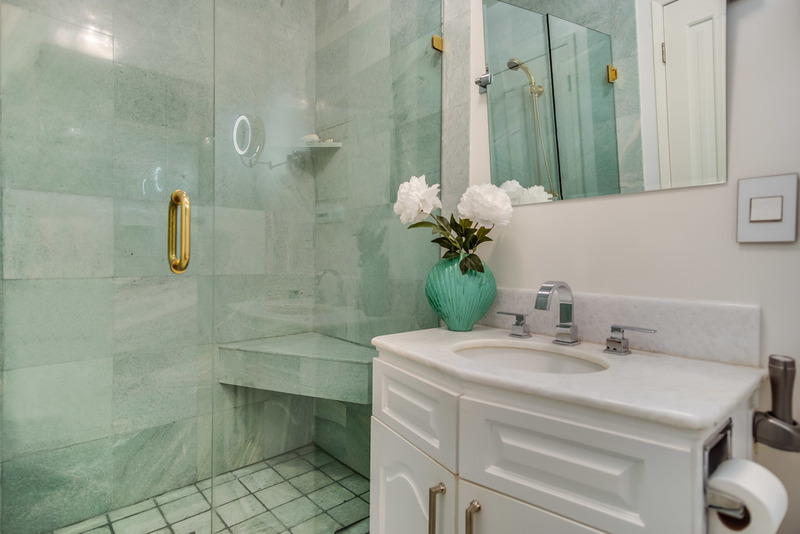 Master bath features Calcatta marble, vessel sinks, Italian tile, and Toto toilet/bidet. 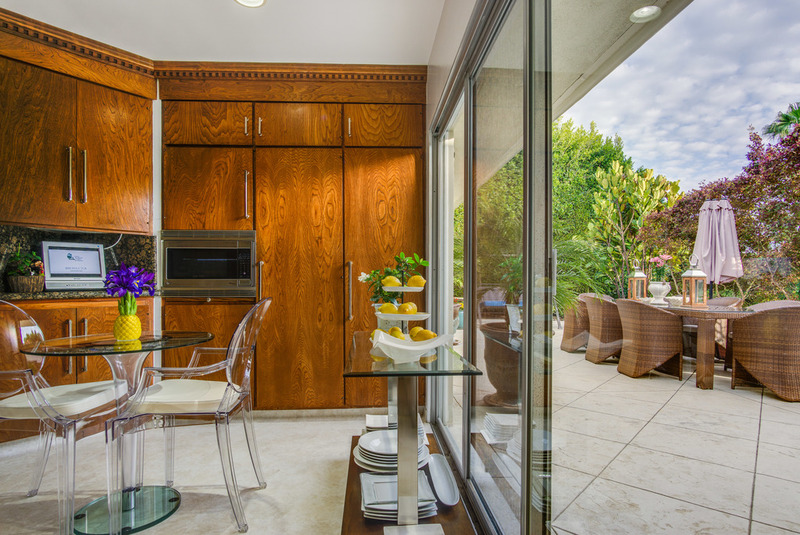 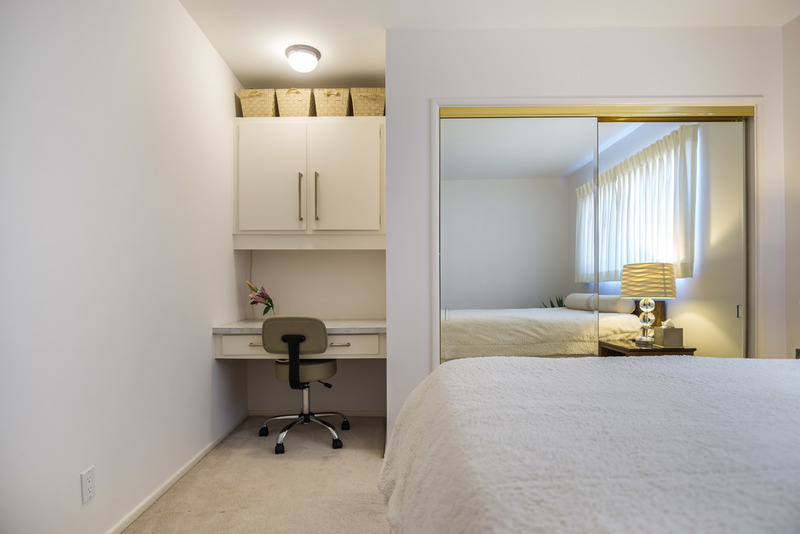 Closets to accommodate your couture. 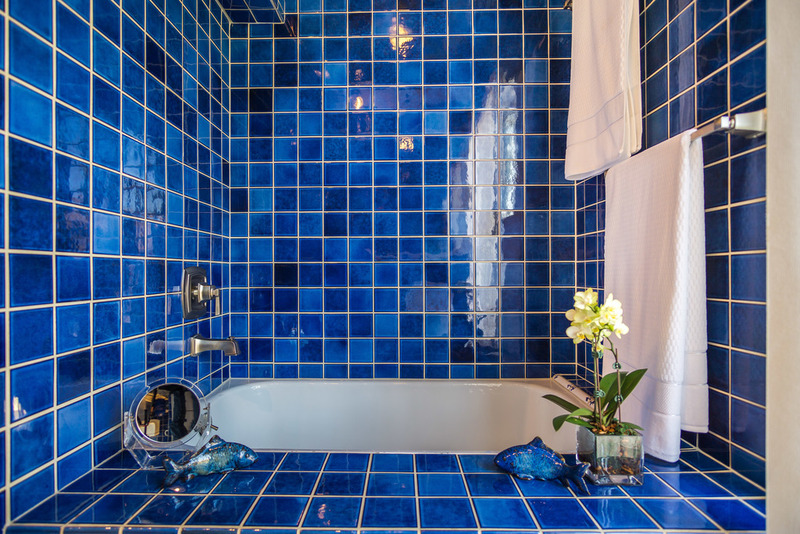 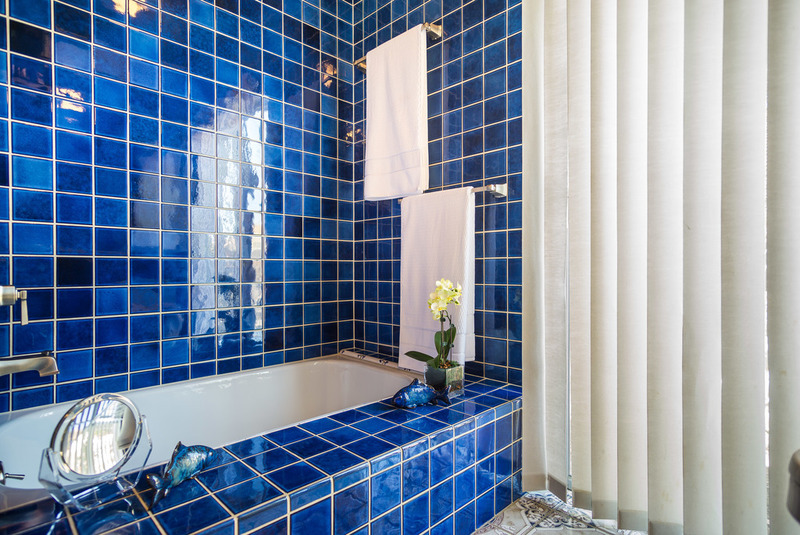 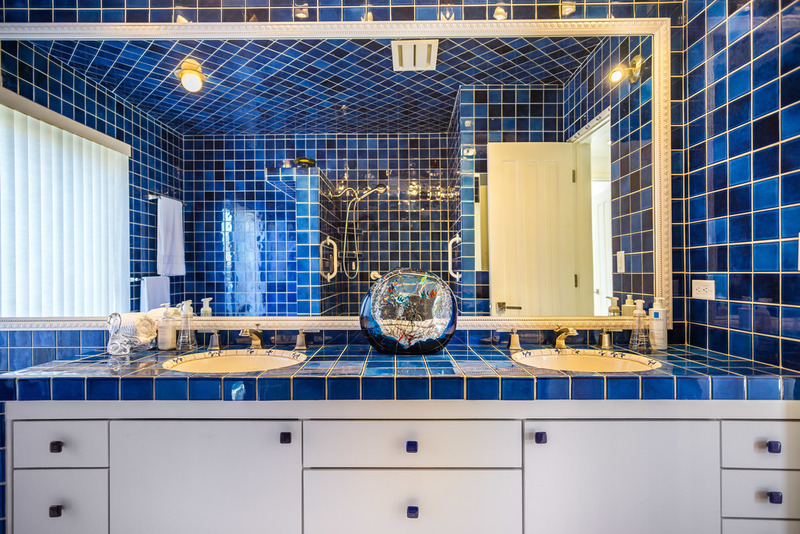 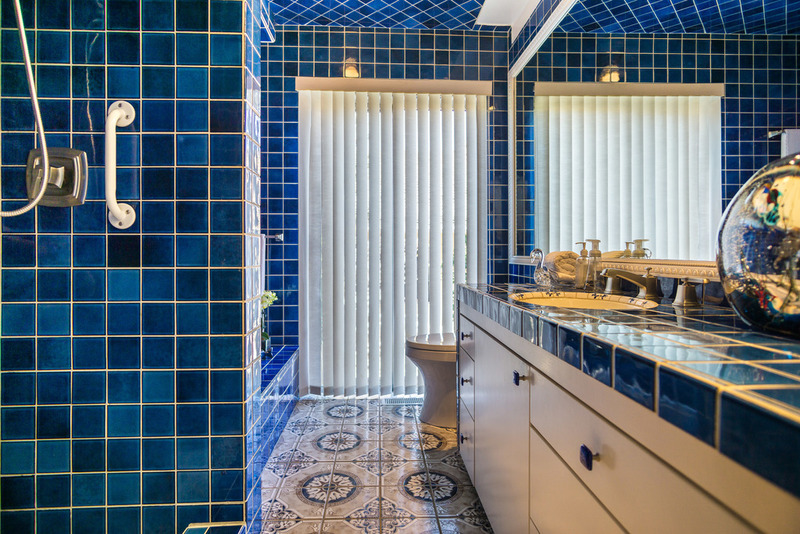 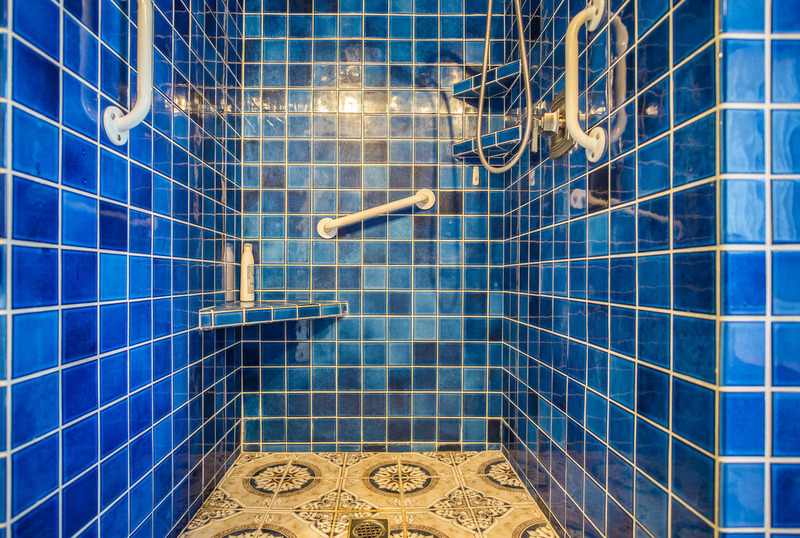 Aegean inspired spa bathroom with cobalt blue tile, double sinks, soaking tub, and separate shower. 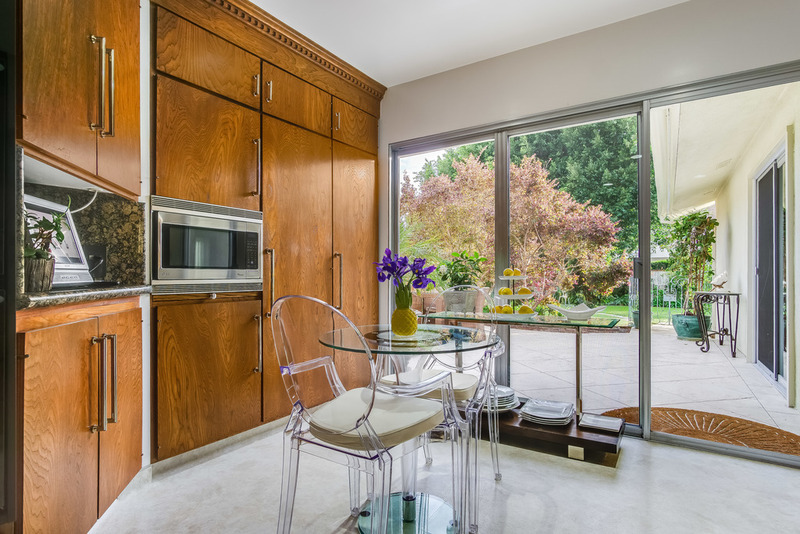 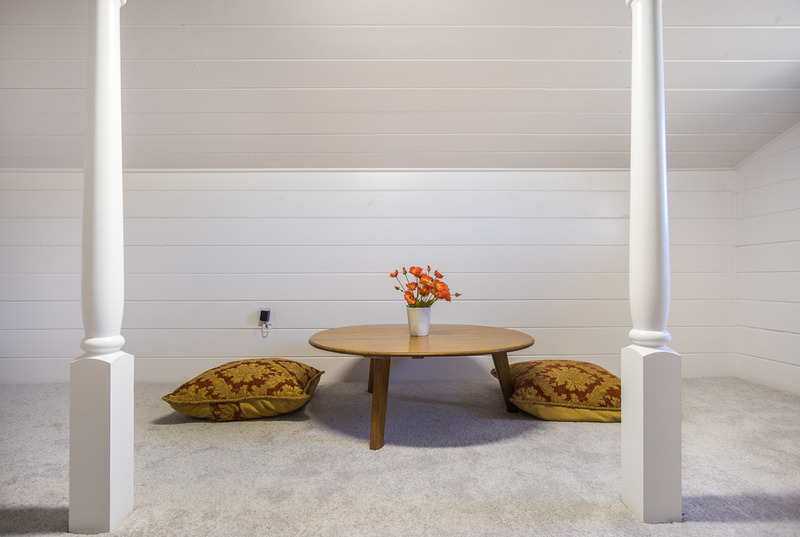 Interior finishes include imported Scandinavian door hardware on solid wood raised panel doors, designer chandeliers, and fresh paint. 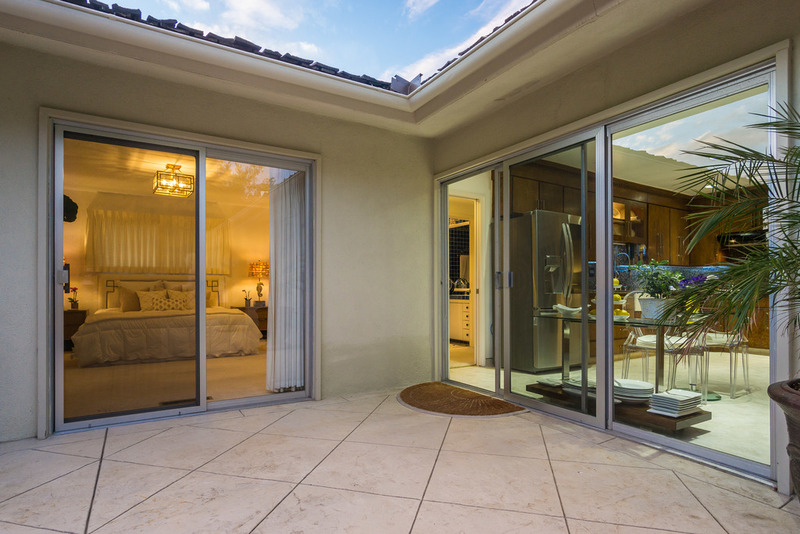 Off dining room is the loggia and slightly past is a rear patio that extends the length of the home. 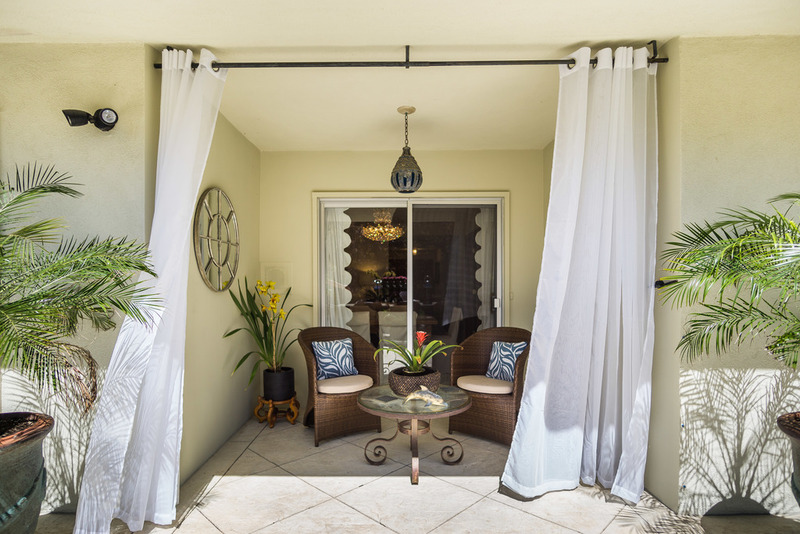 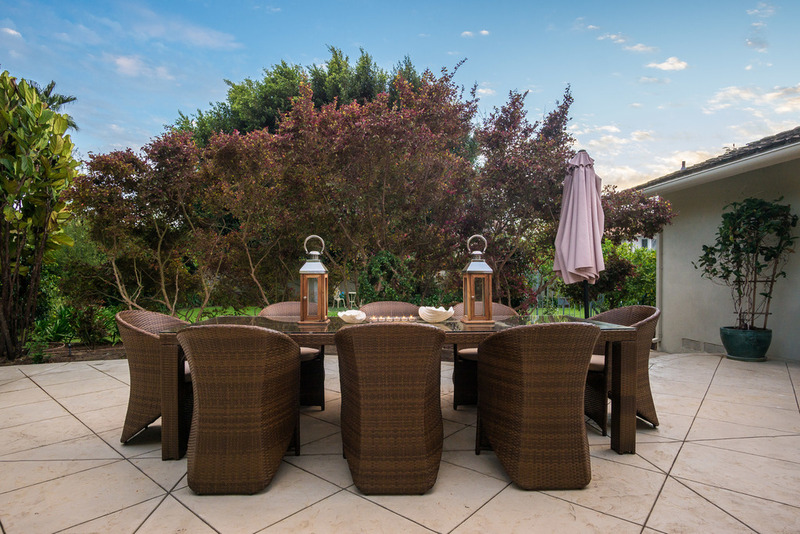 Perfect for al fresco dining. 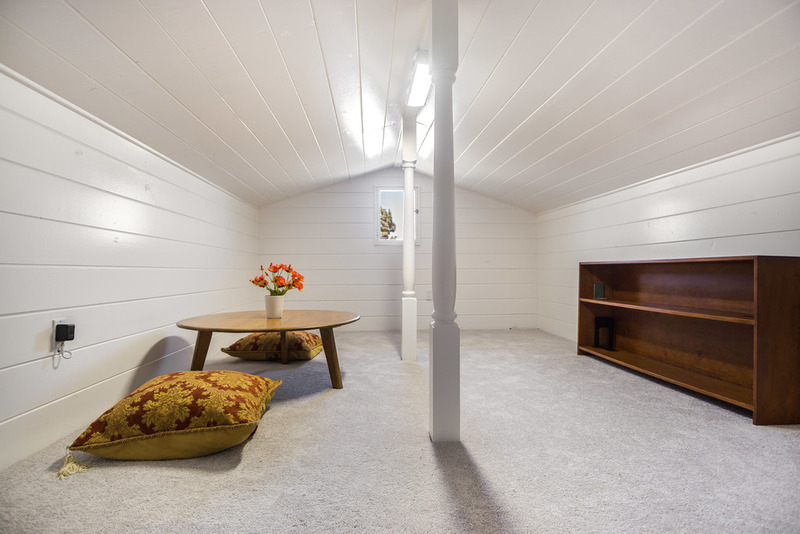 Finished attic and laundry room. 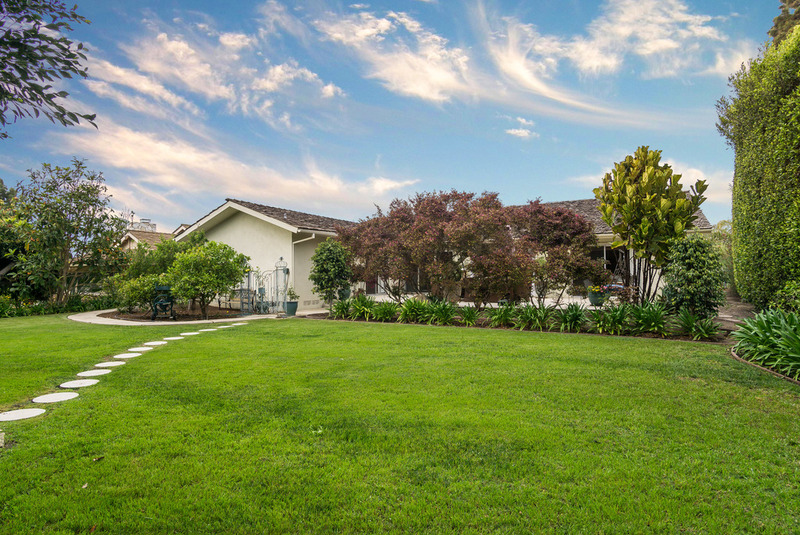 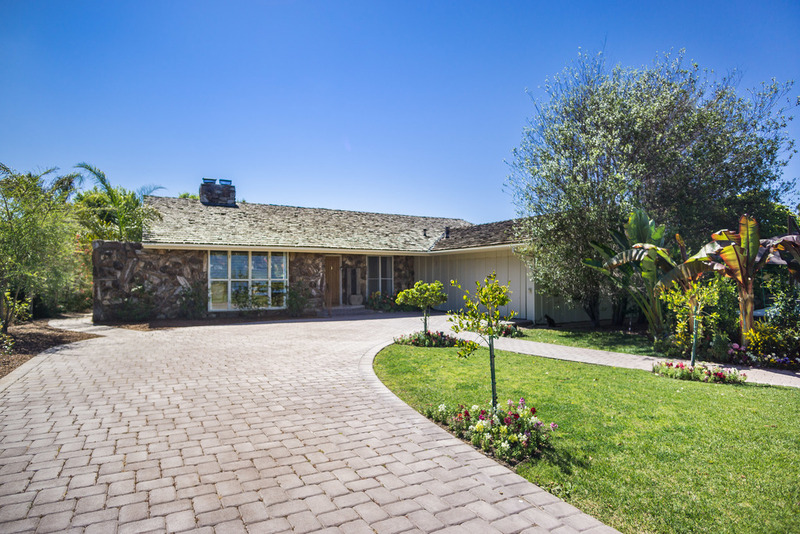 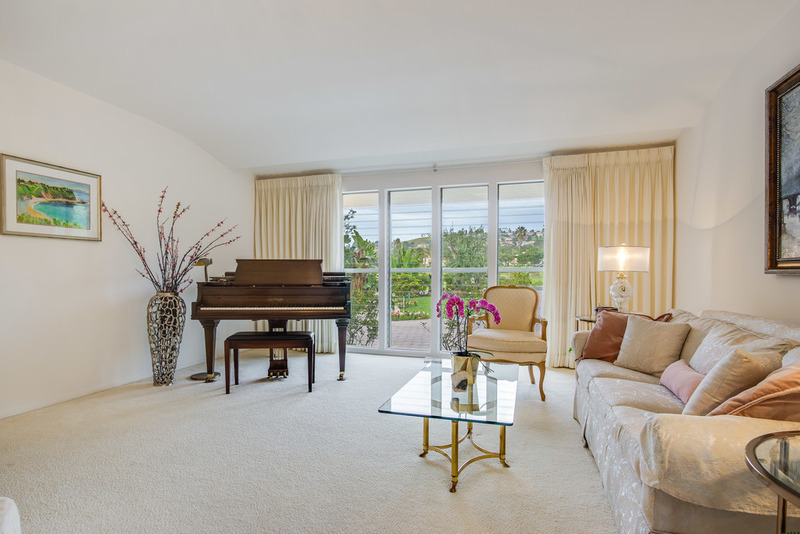 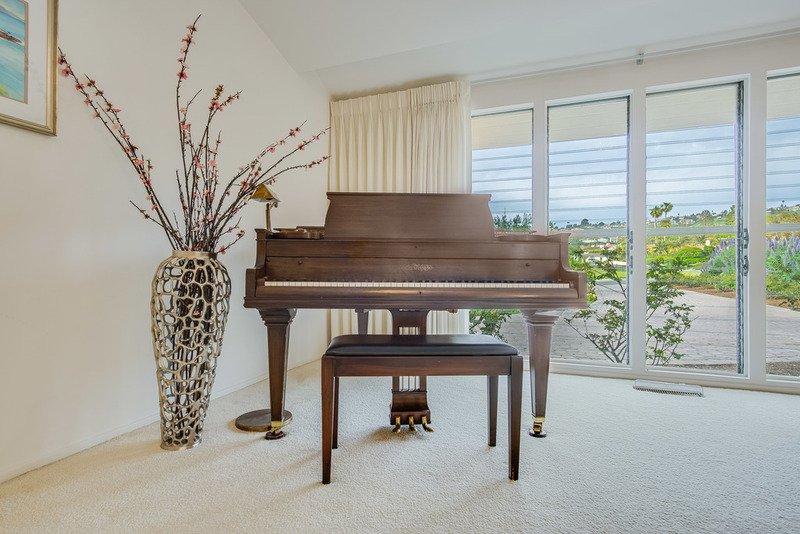 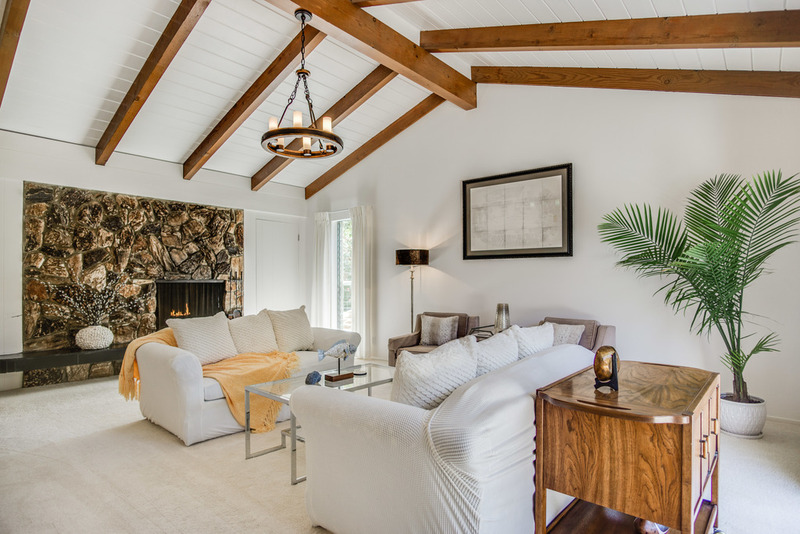 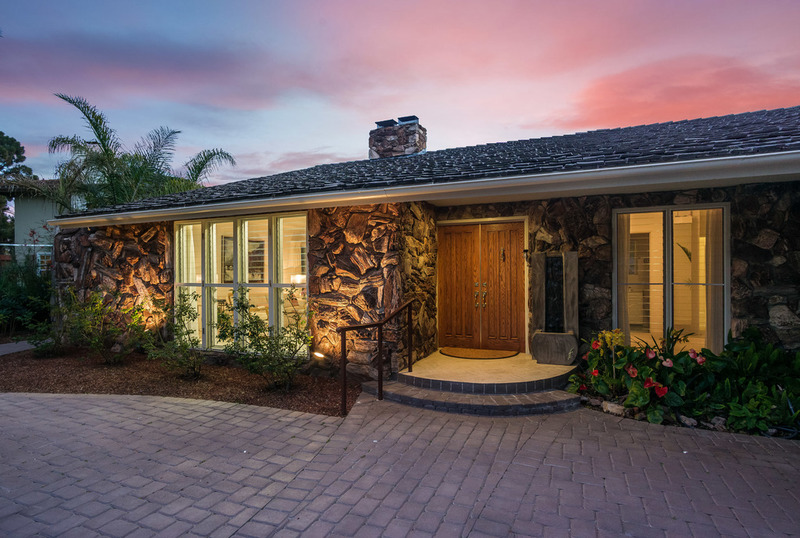 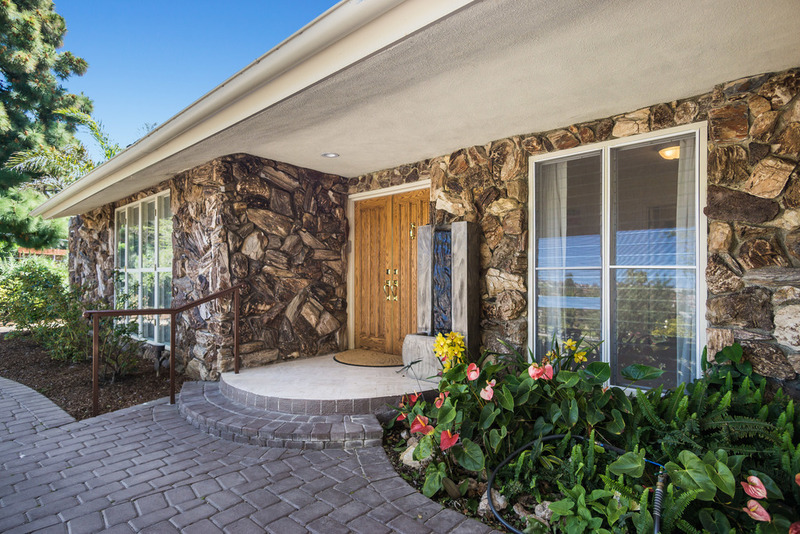 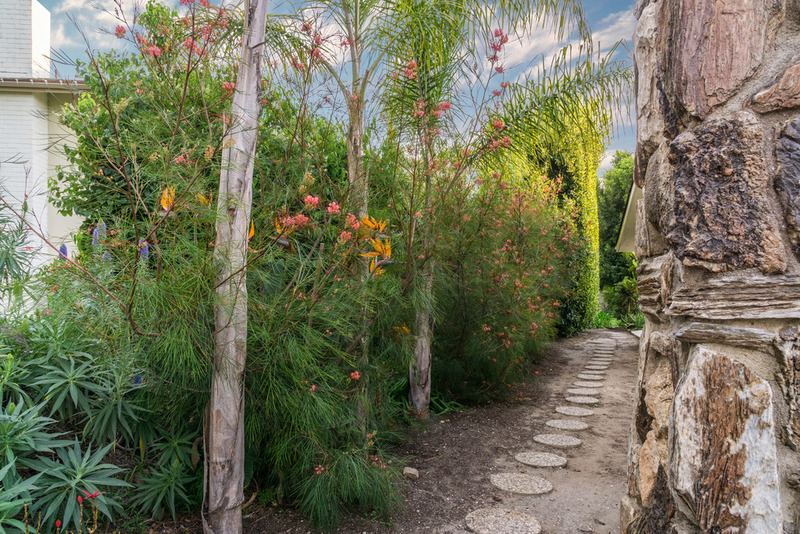 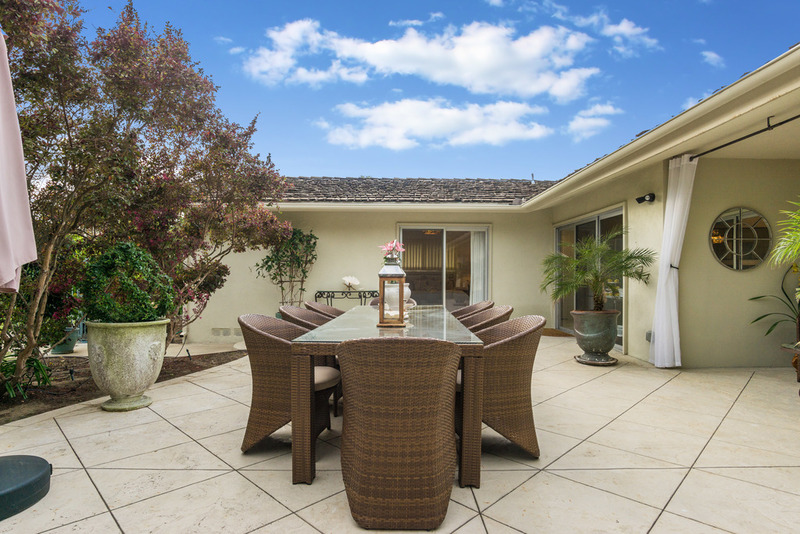 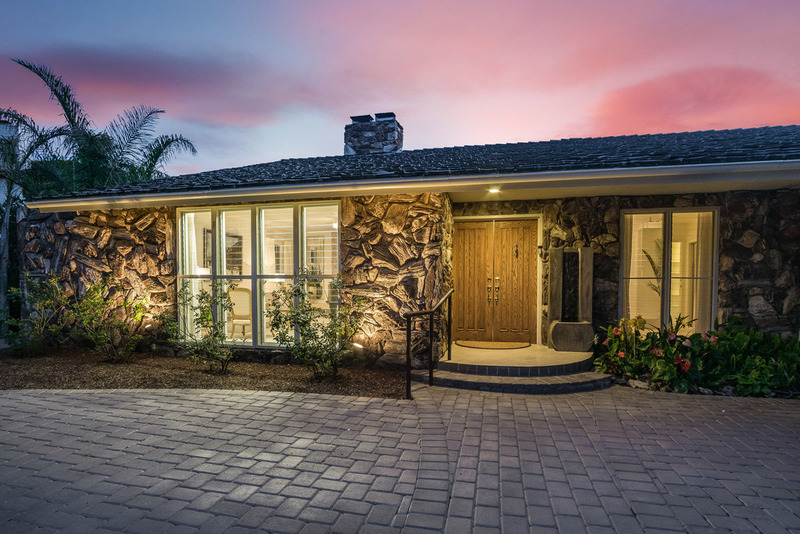 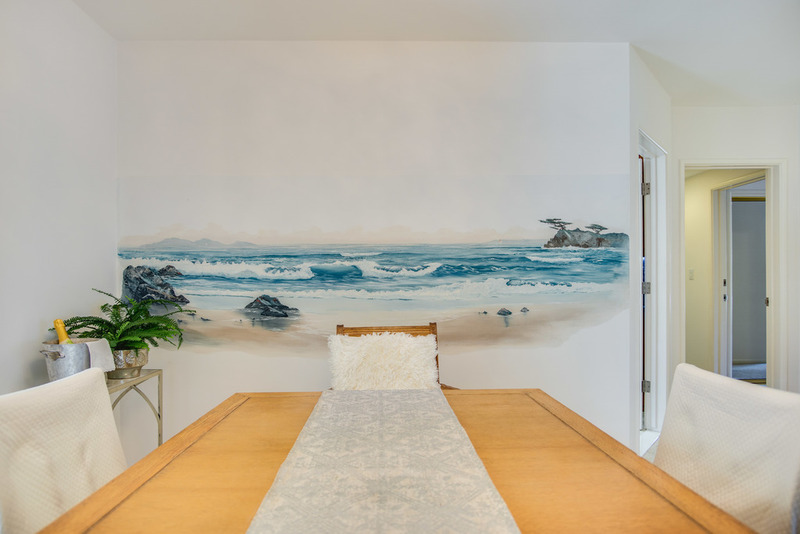 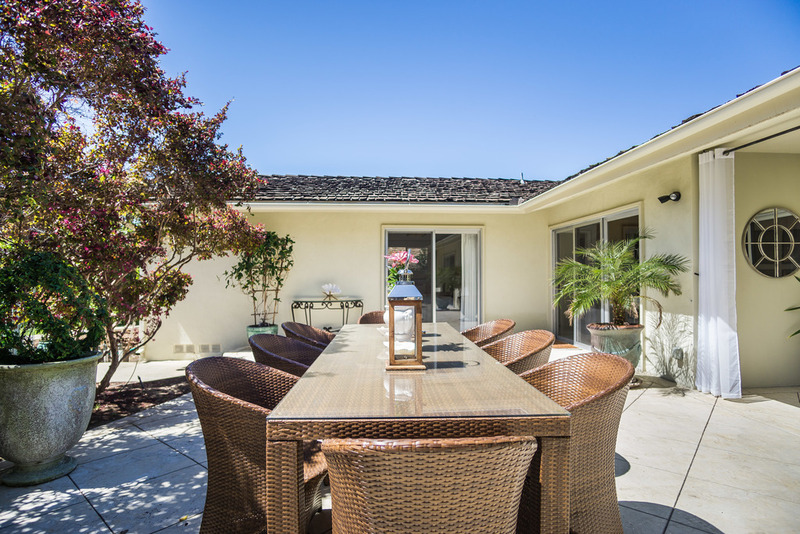 This property and location stands as one of the best in Lower Lunada Bay.